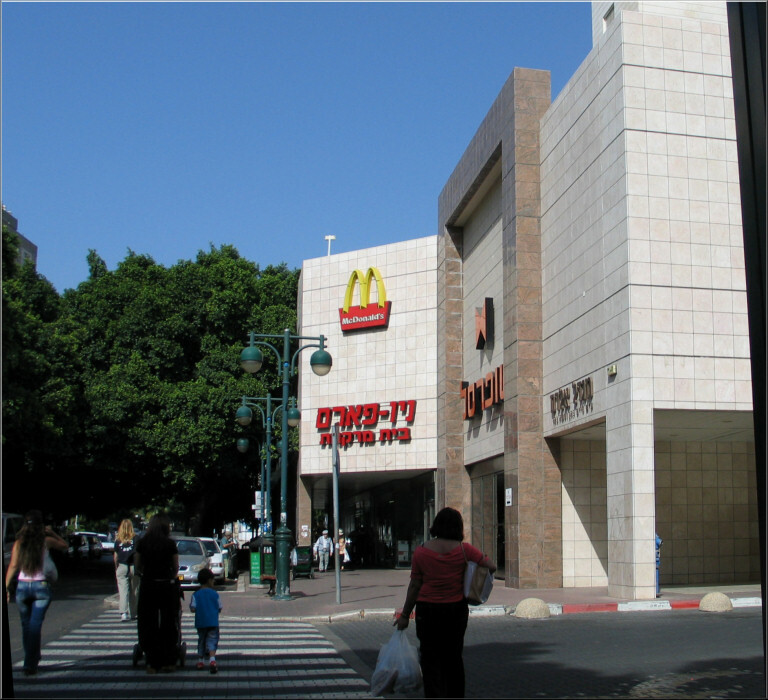 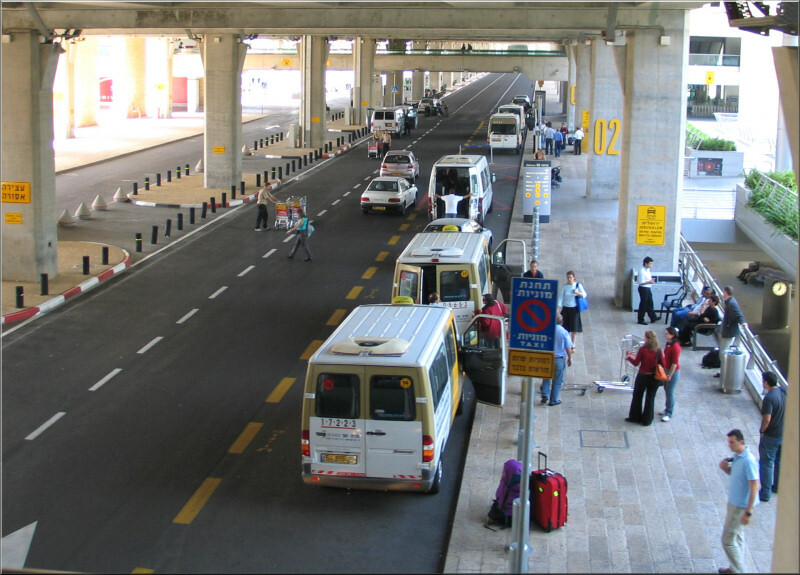 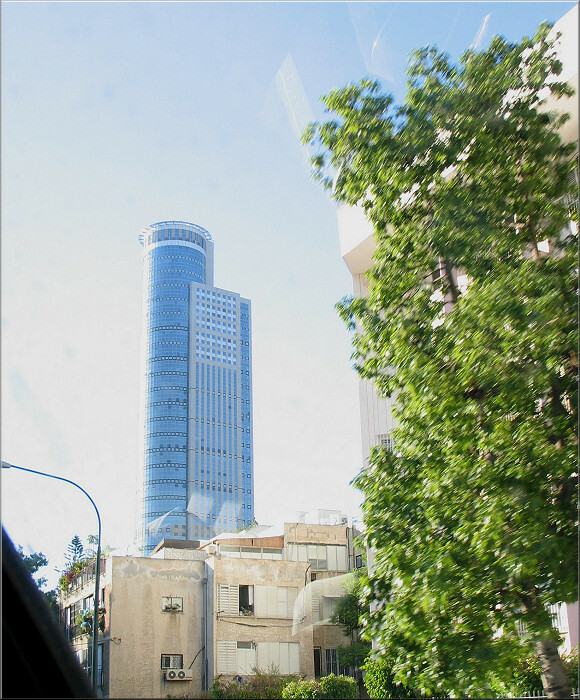 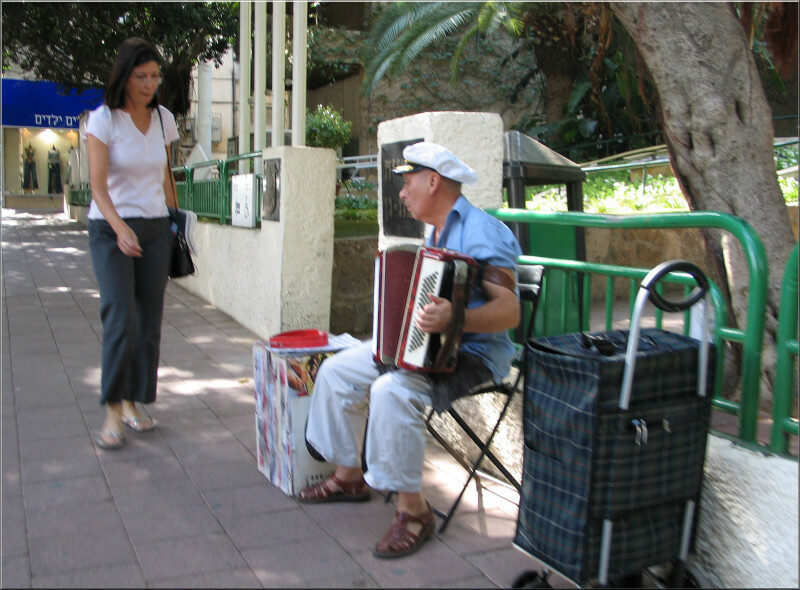 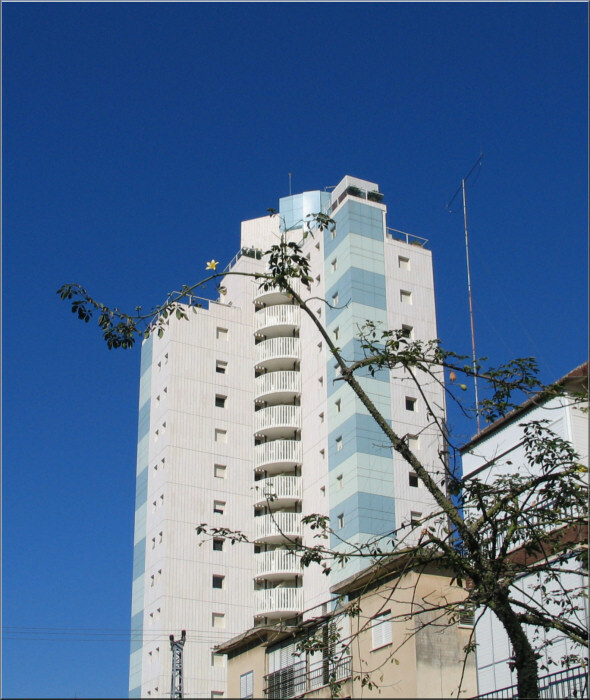 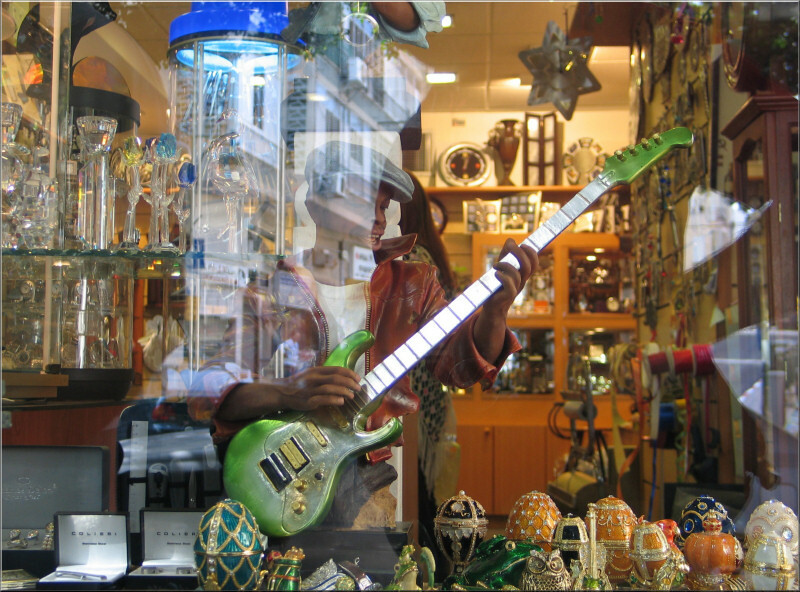 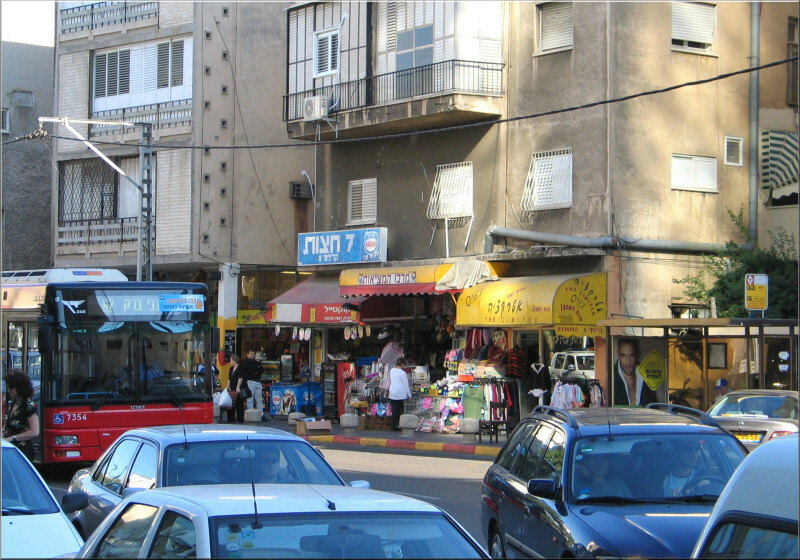 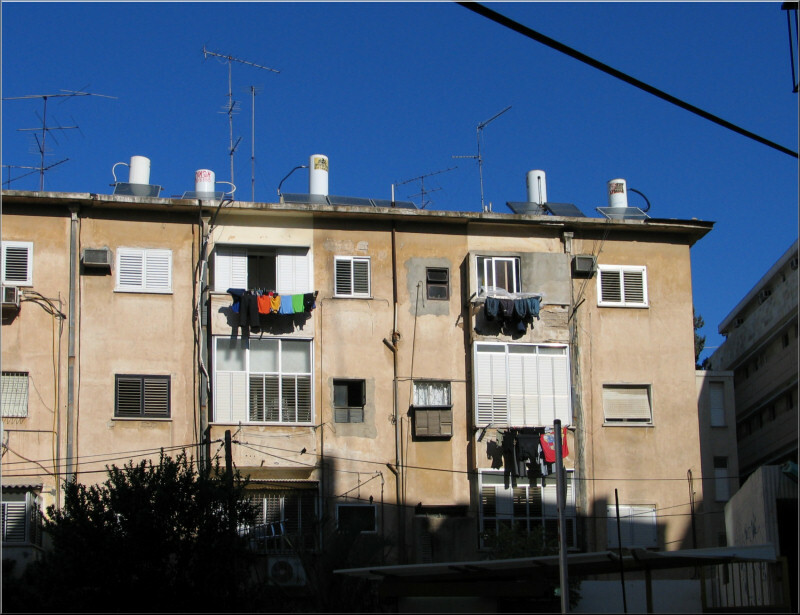 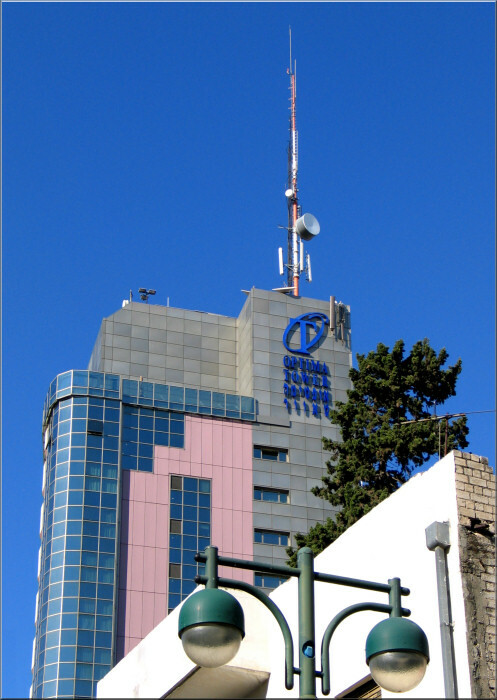 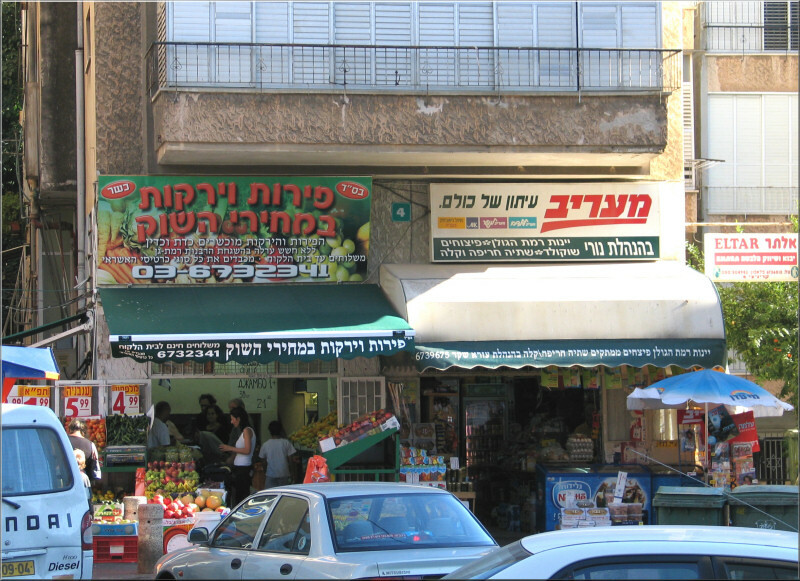 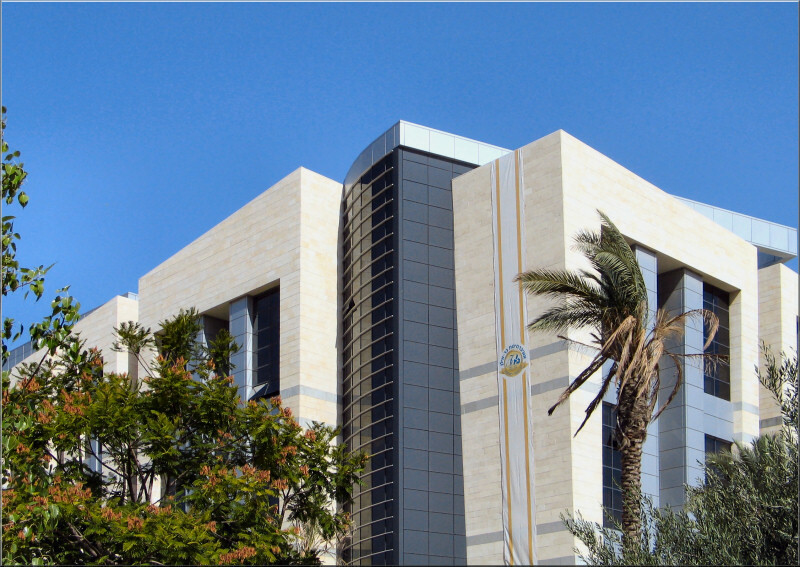 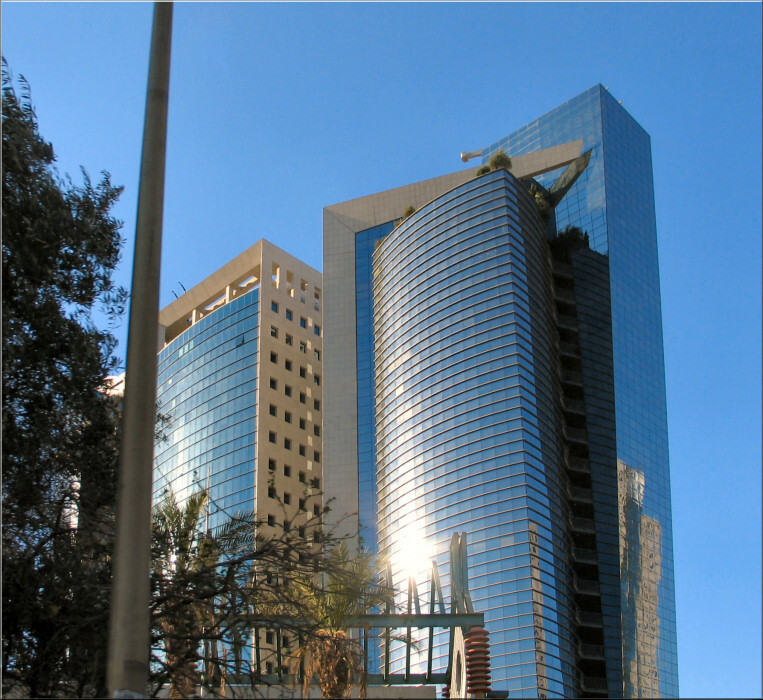 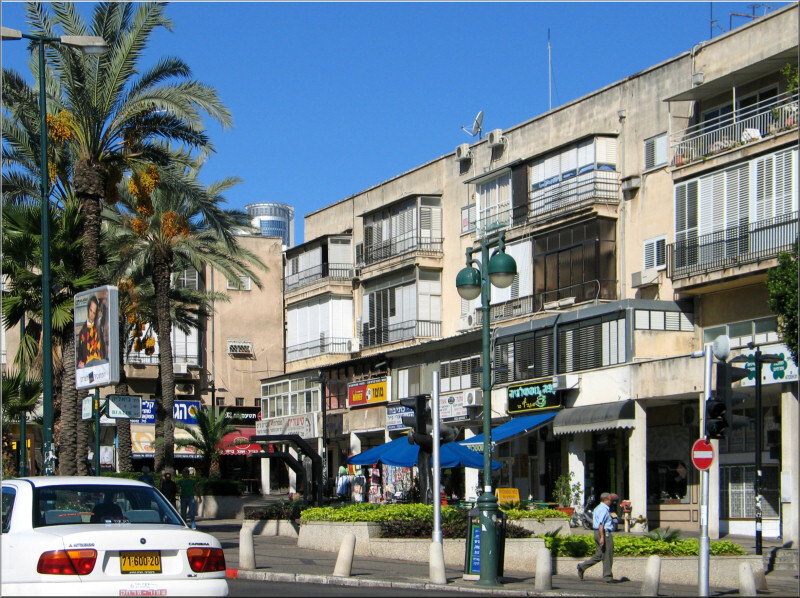 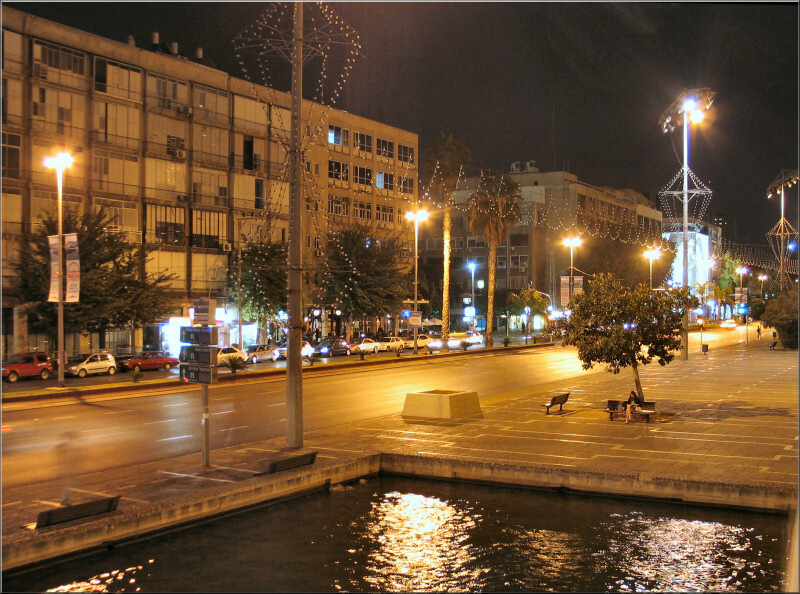 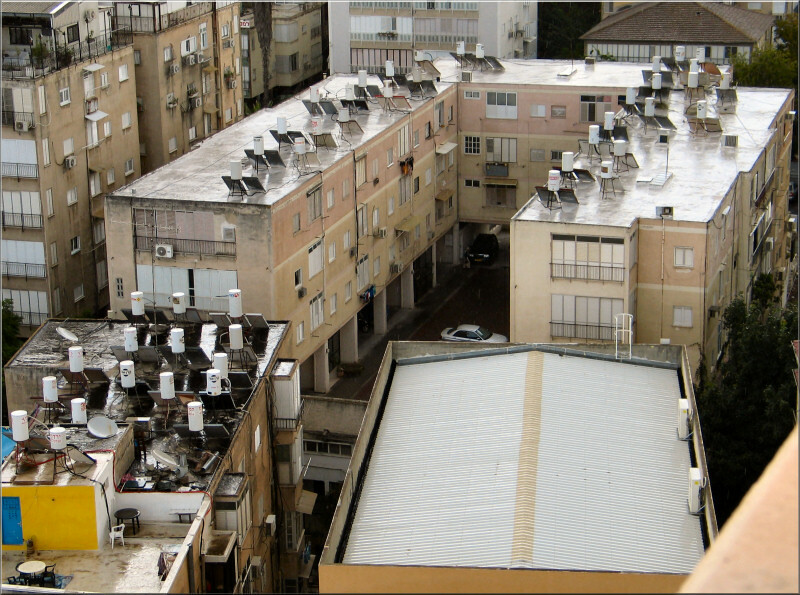 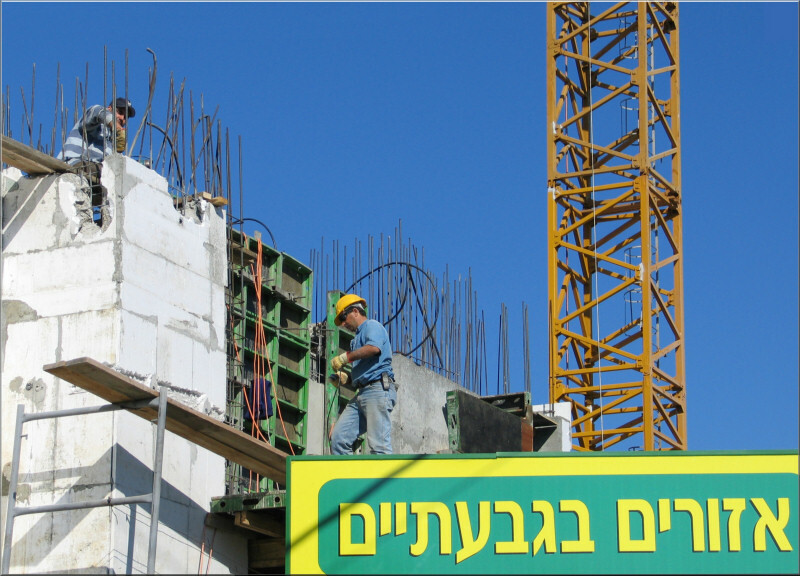 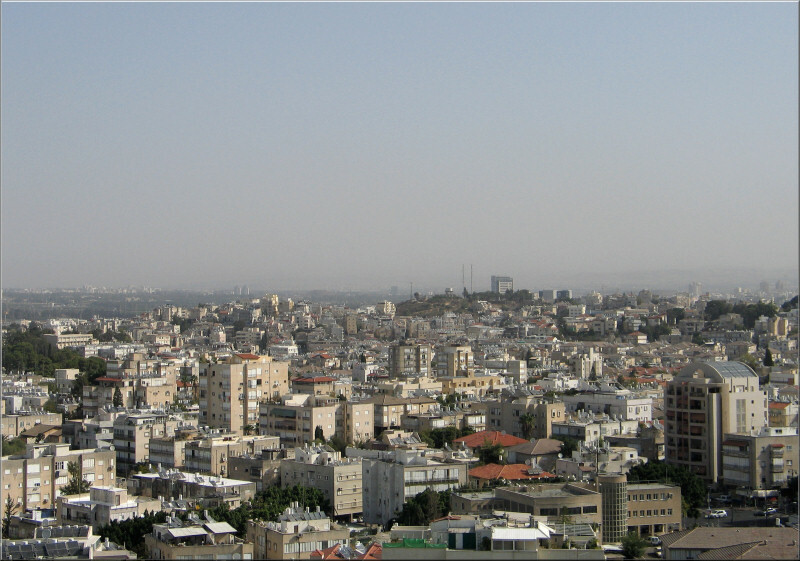 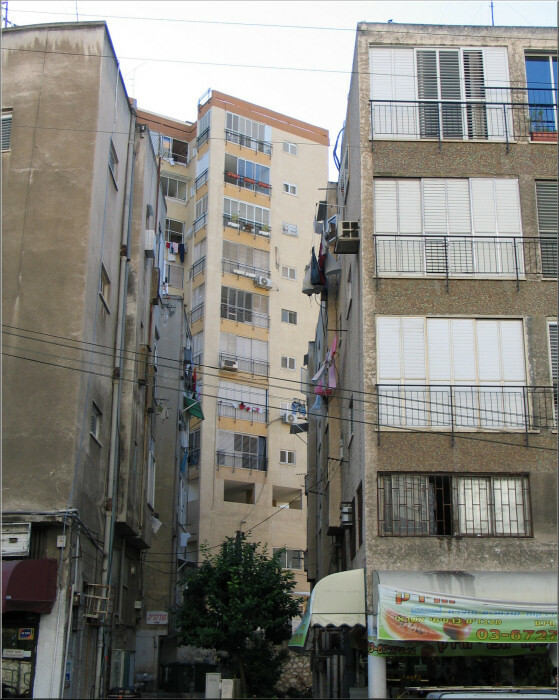 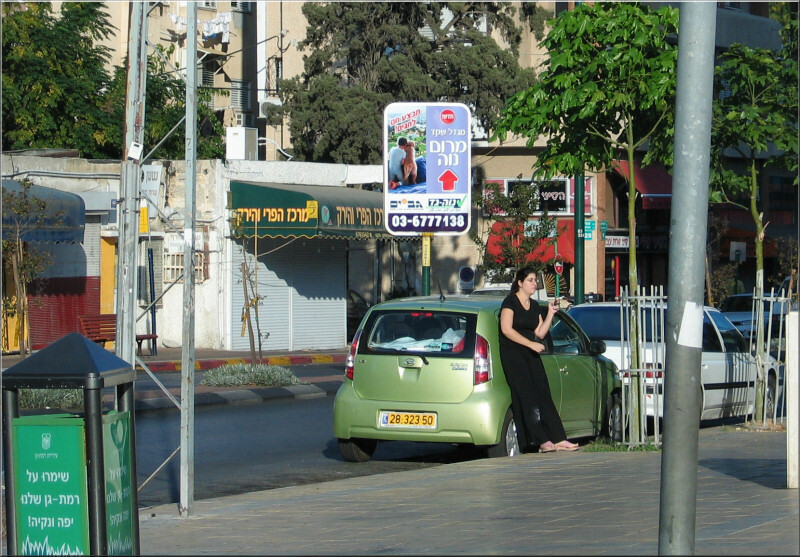 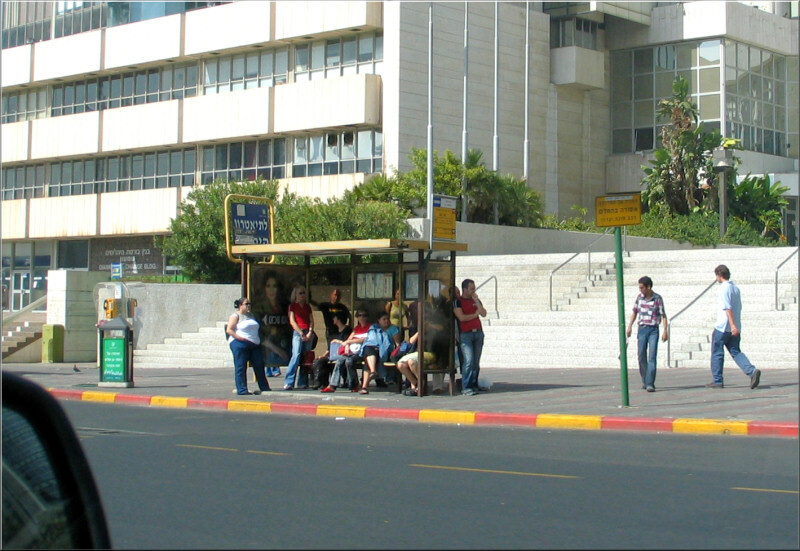 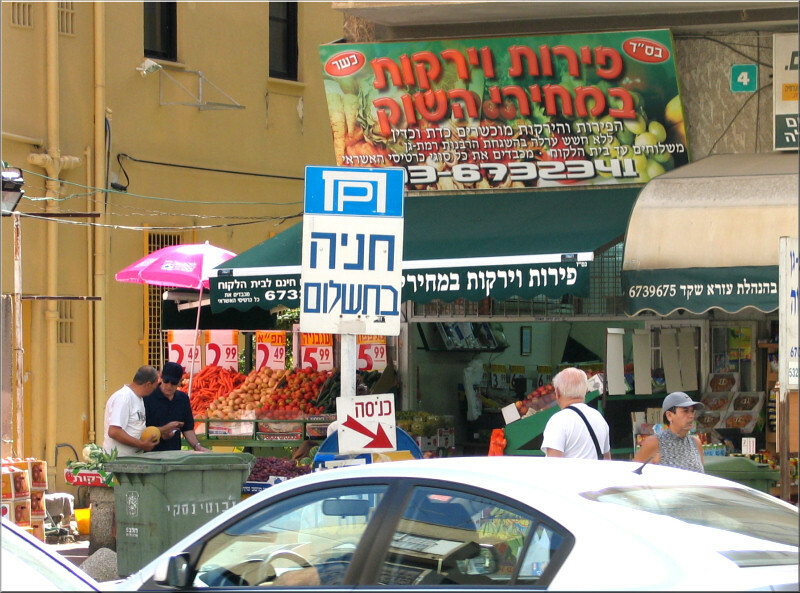 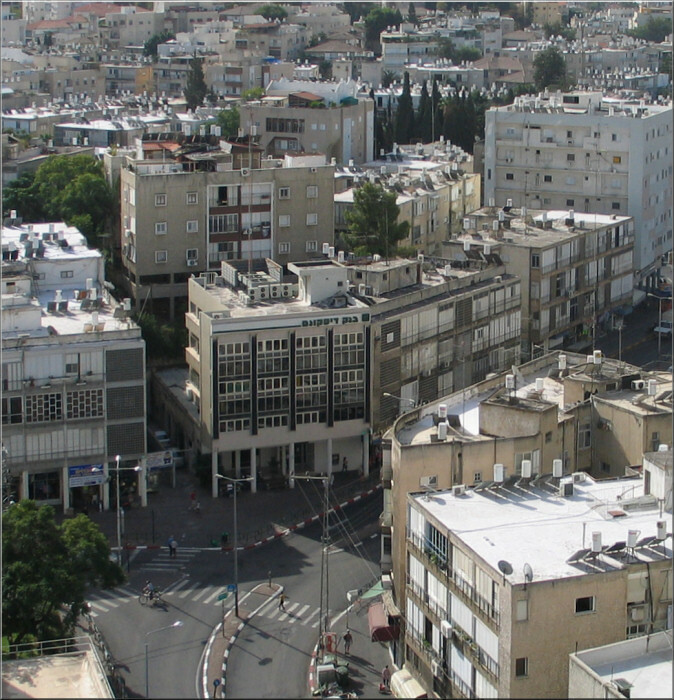 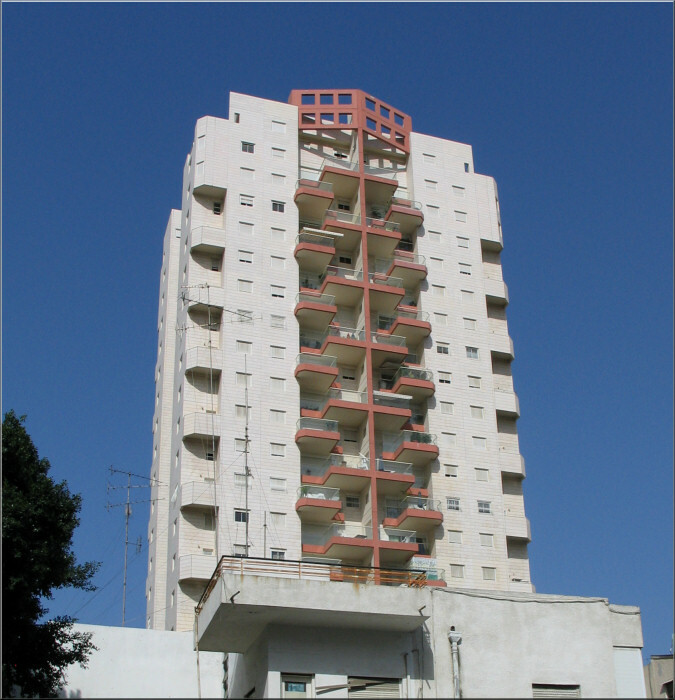 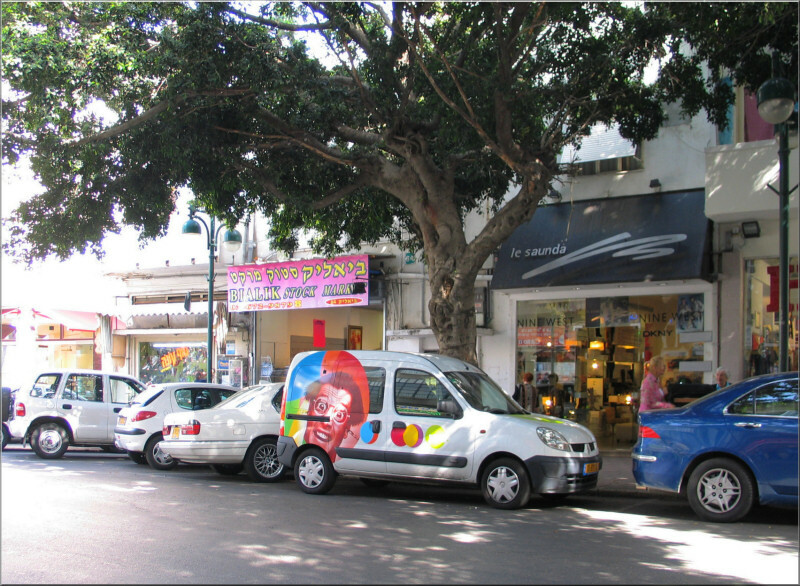 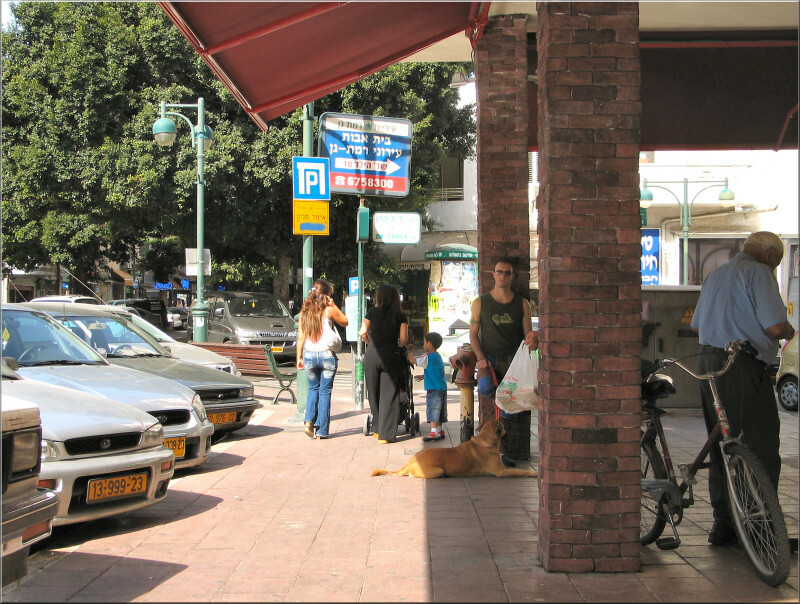 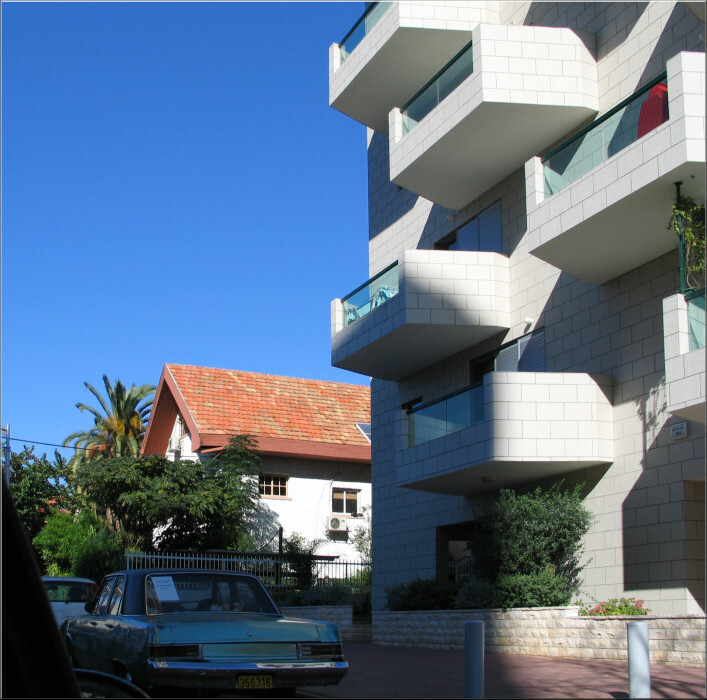 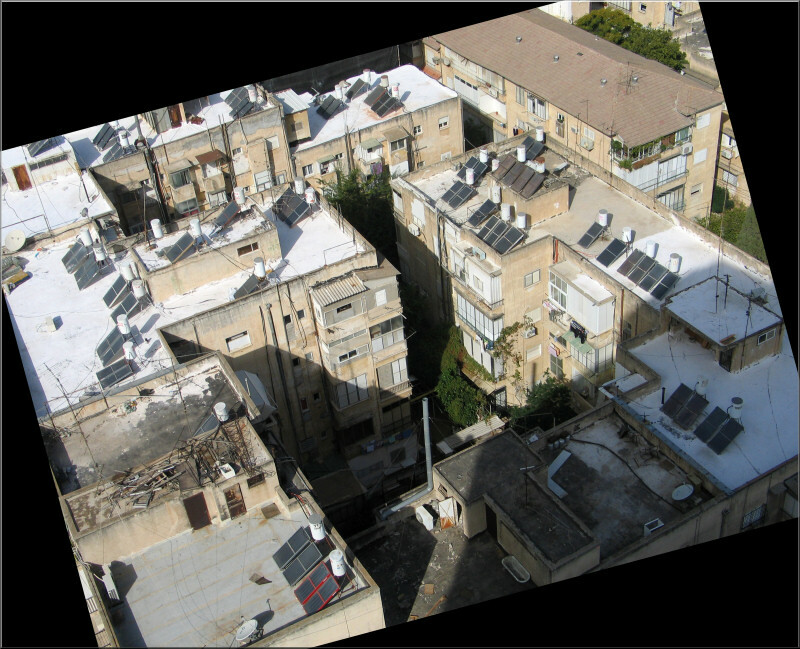 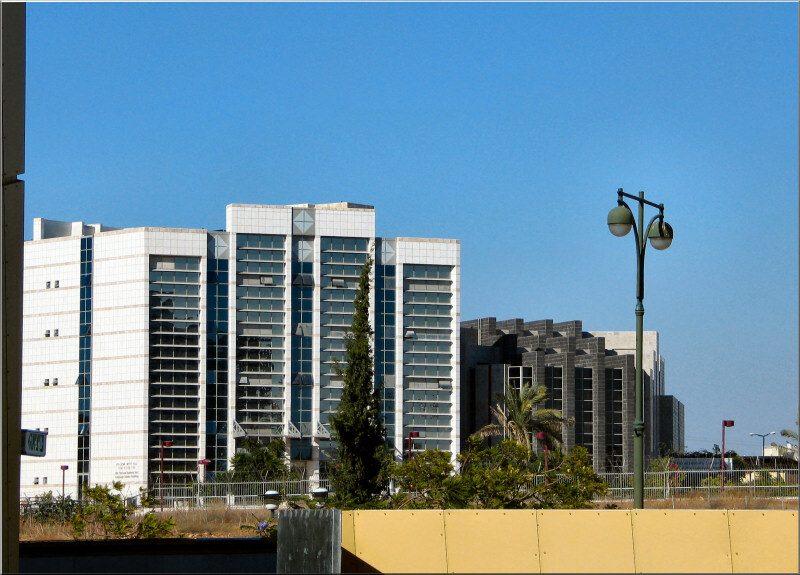 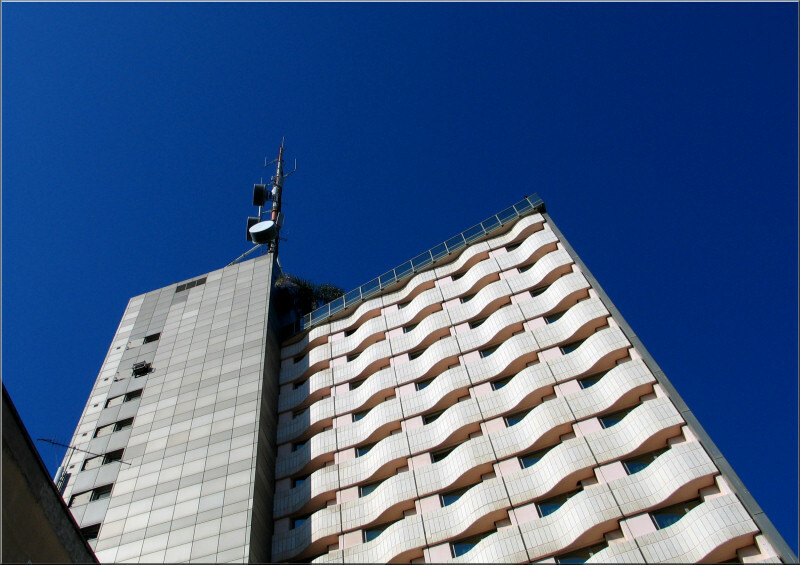 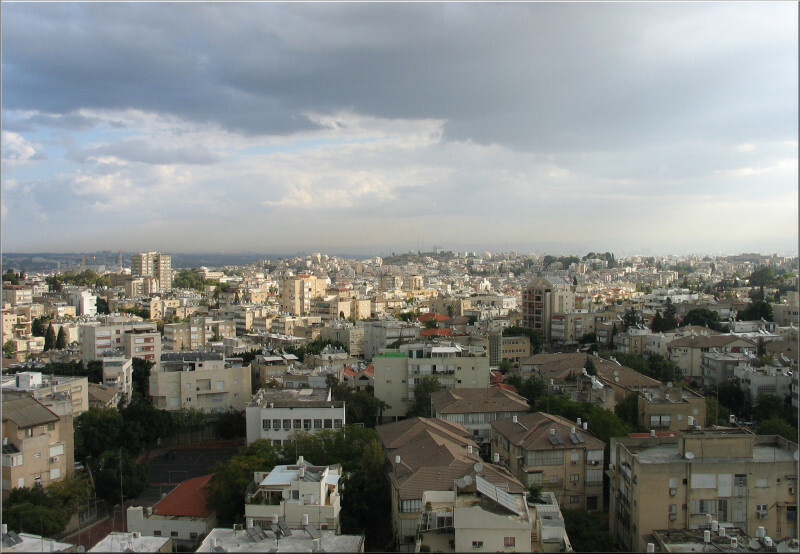 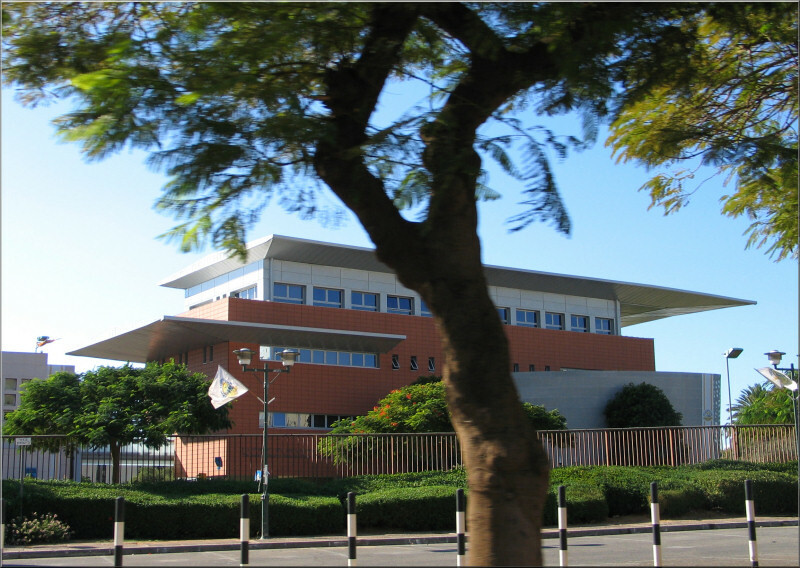 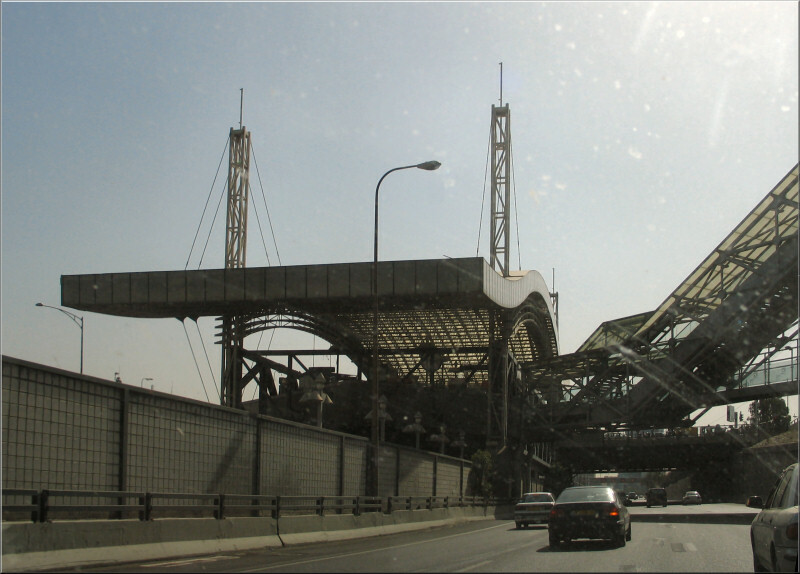 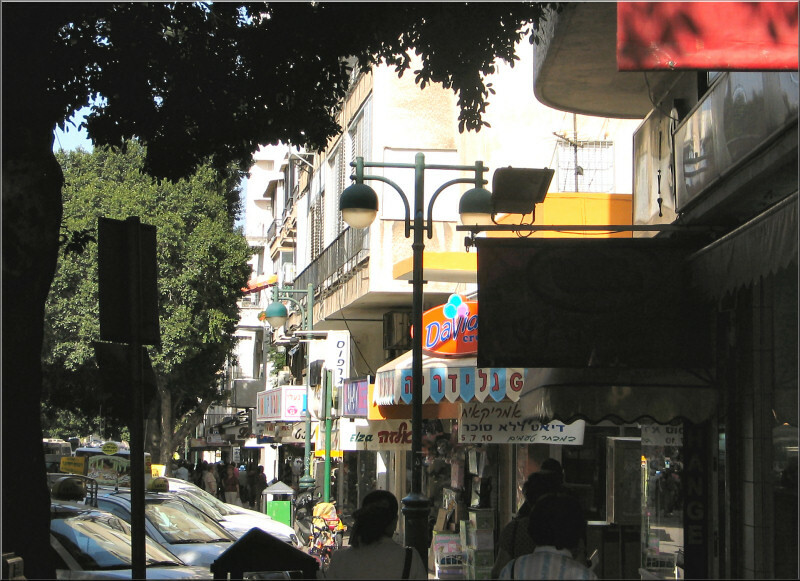 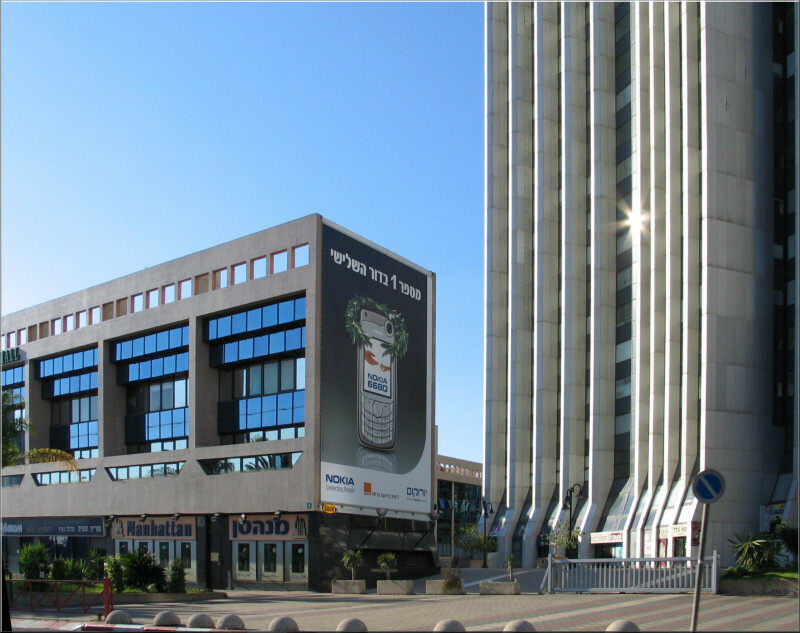 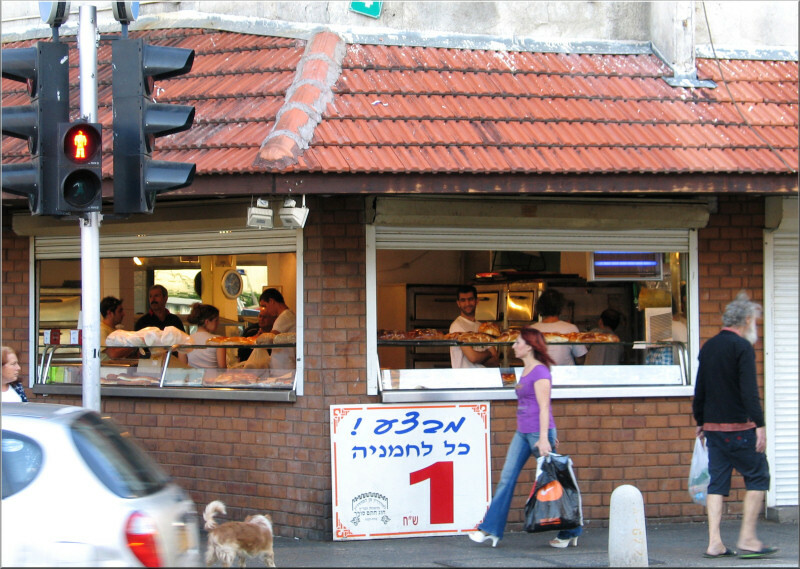 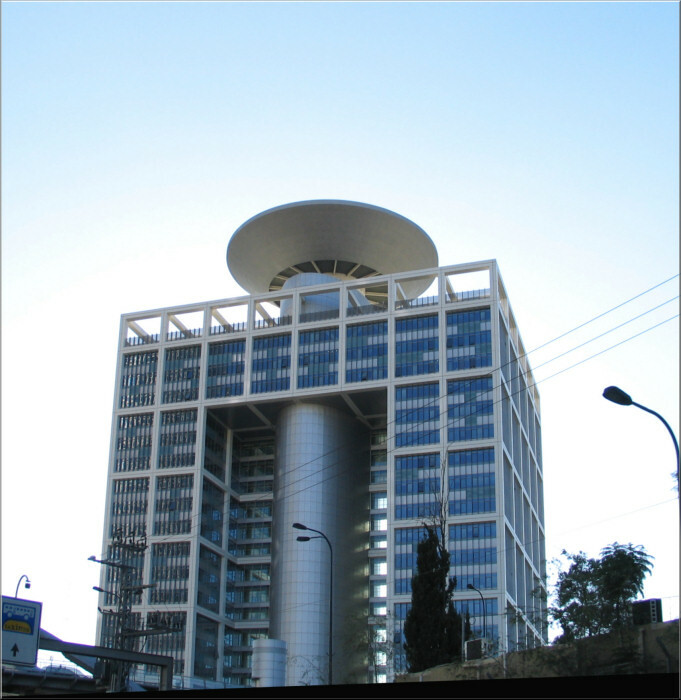 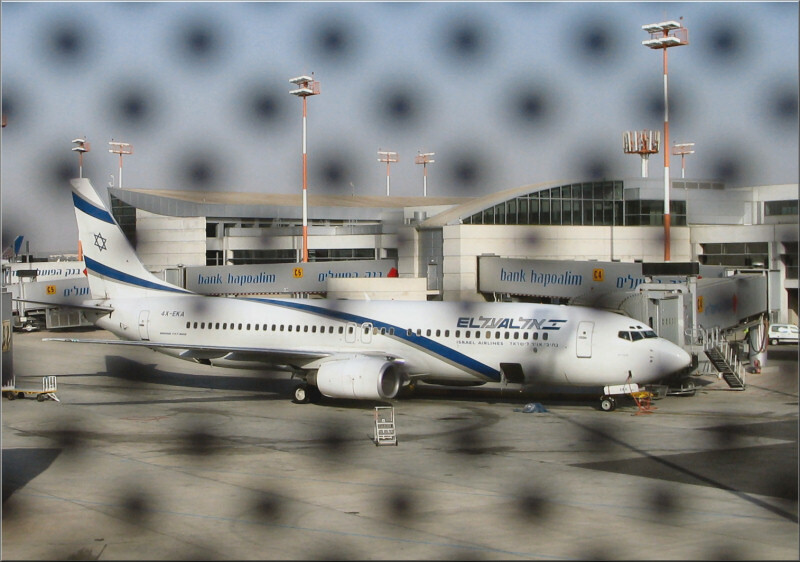 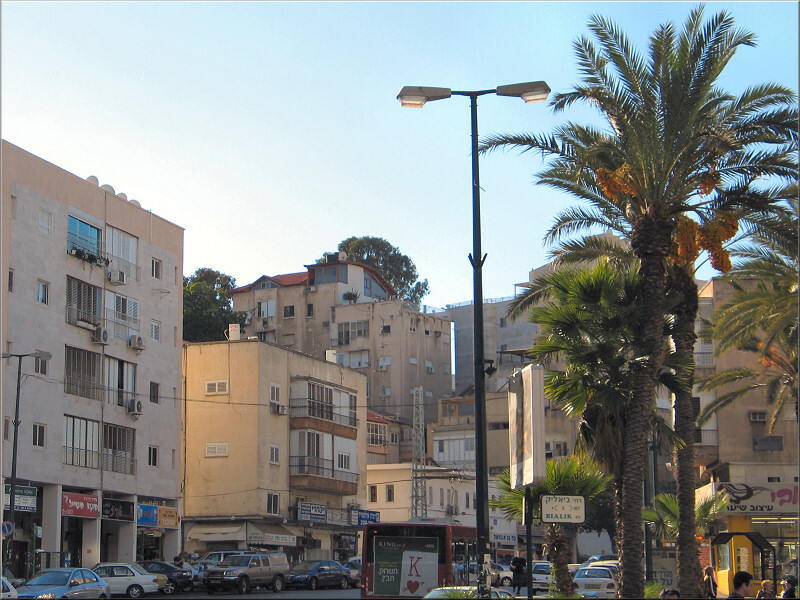 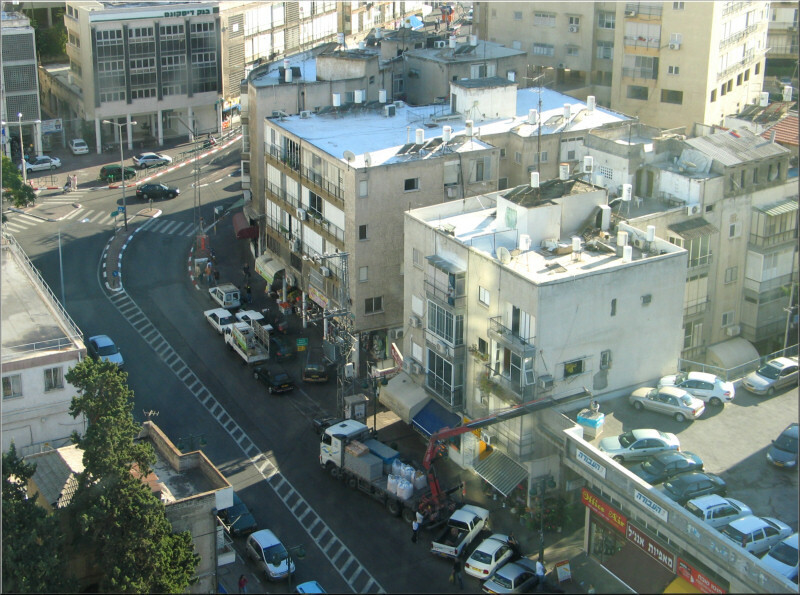 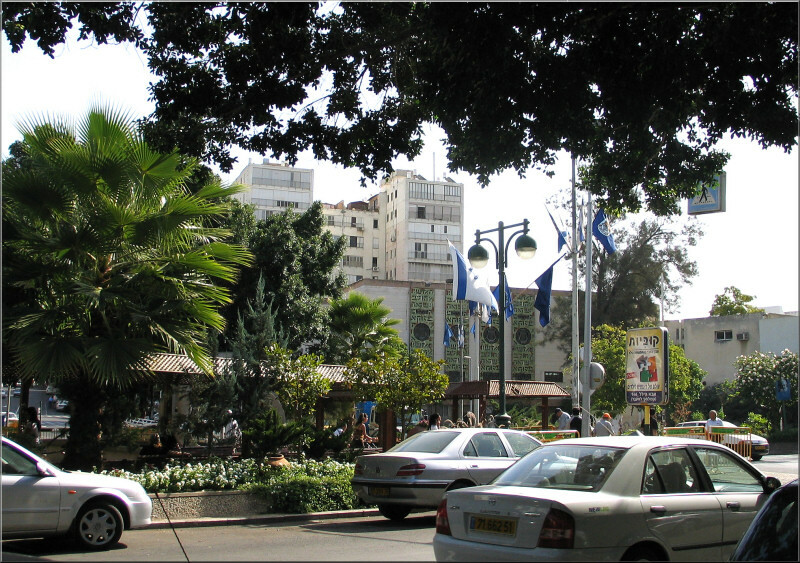 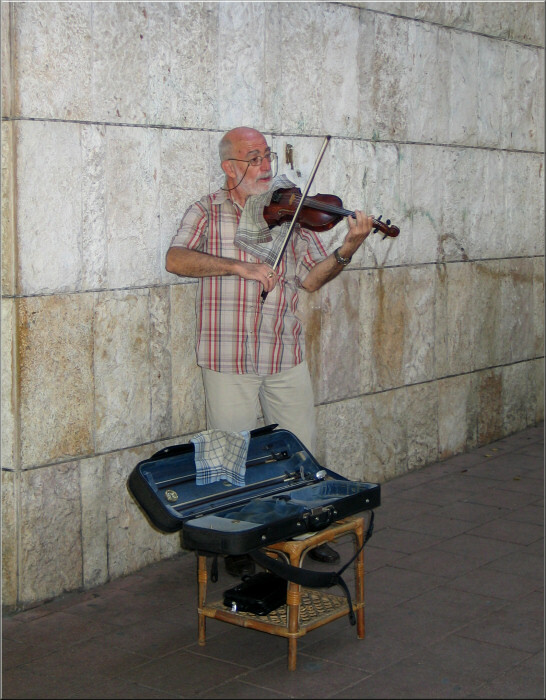 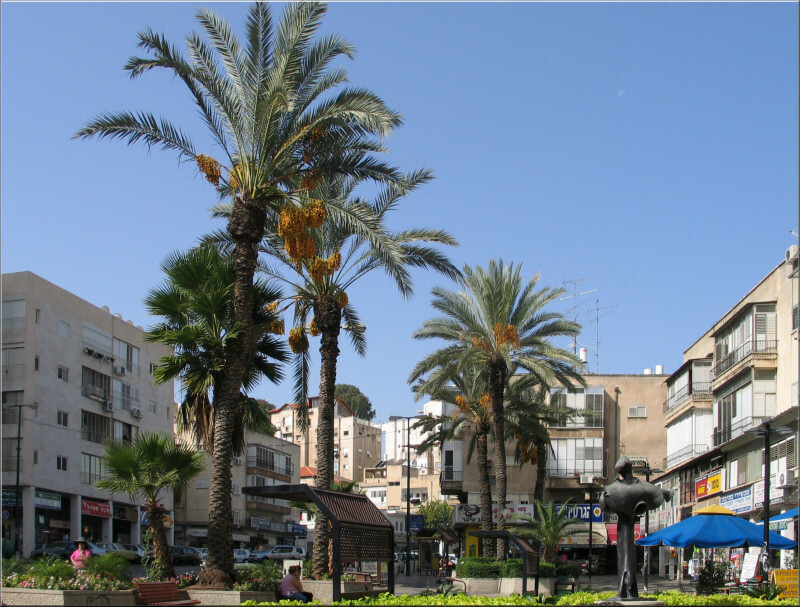 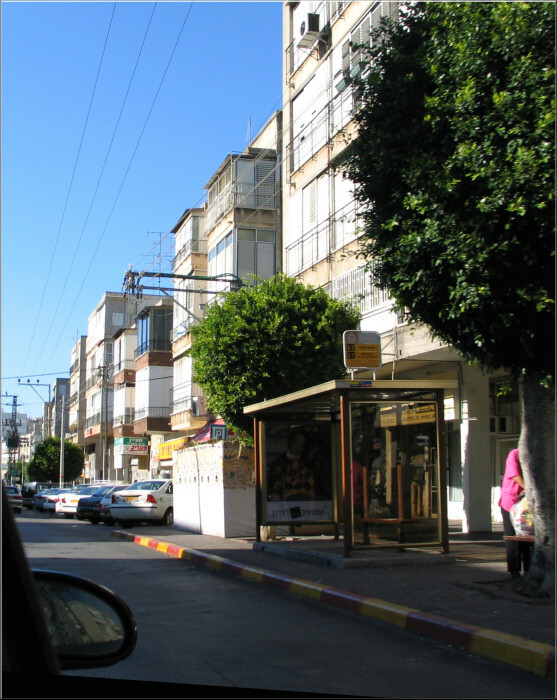 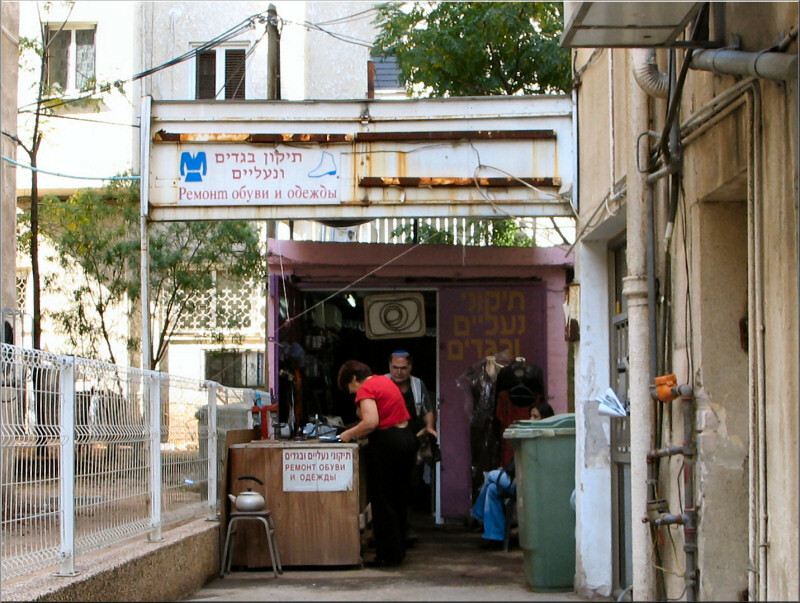 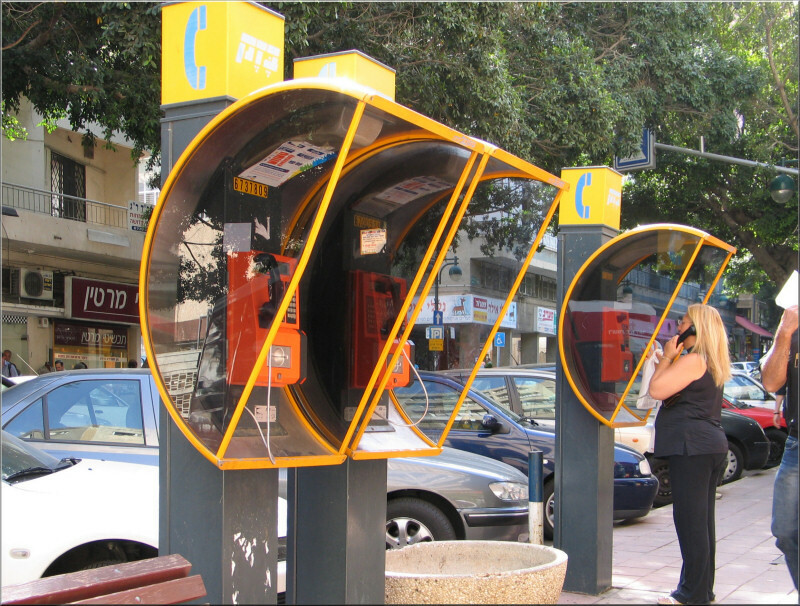 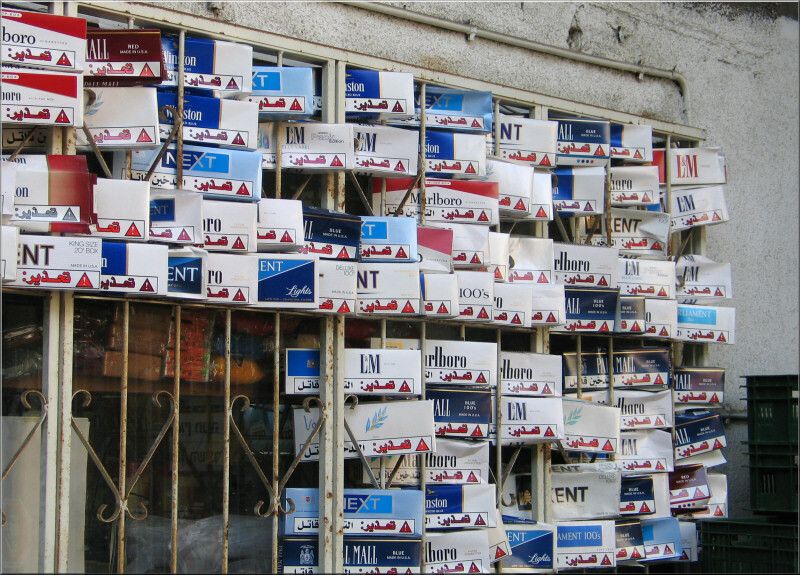 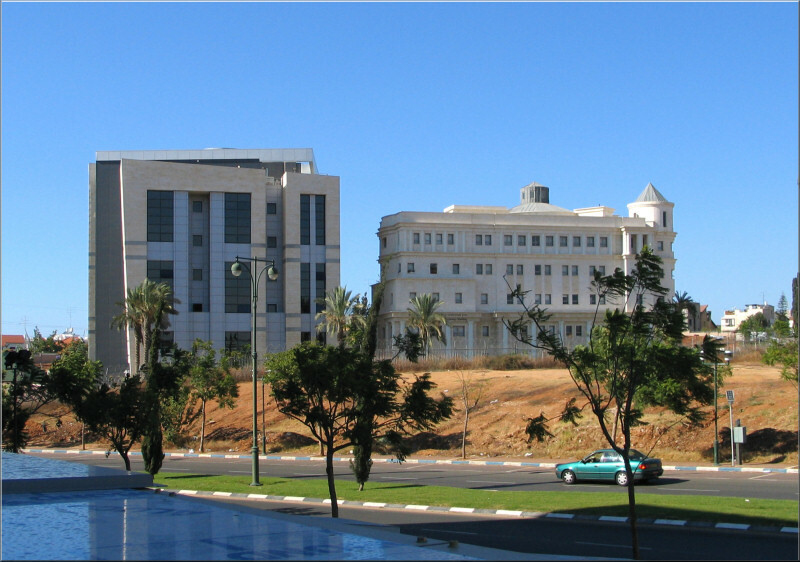 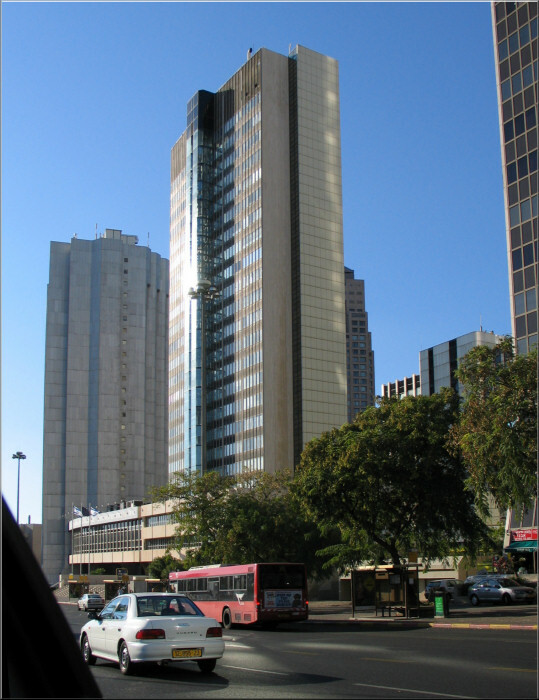 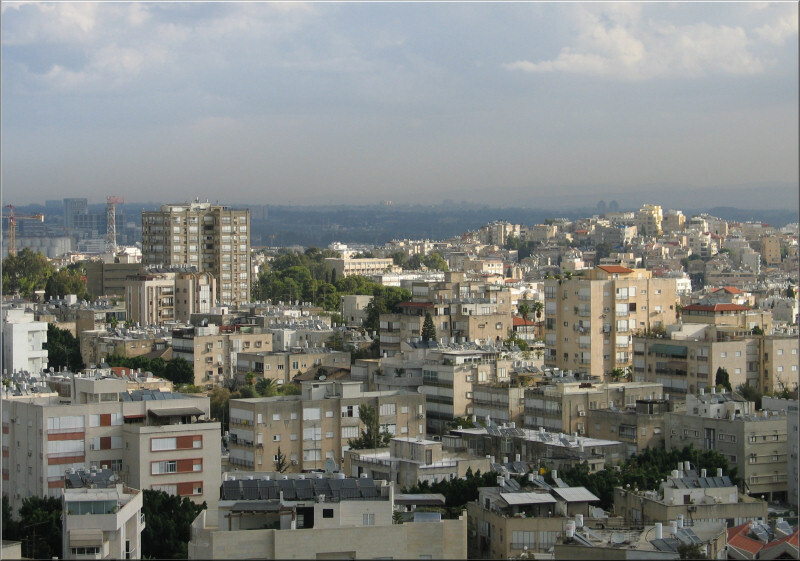 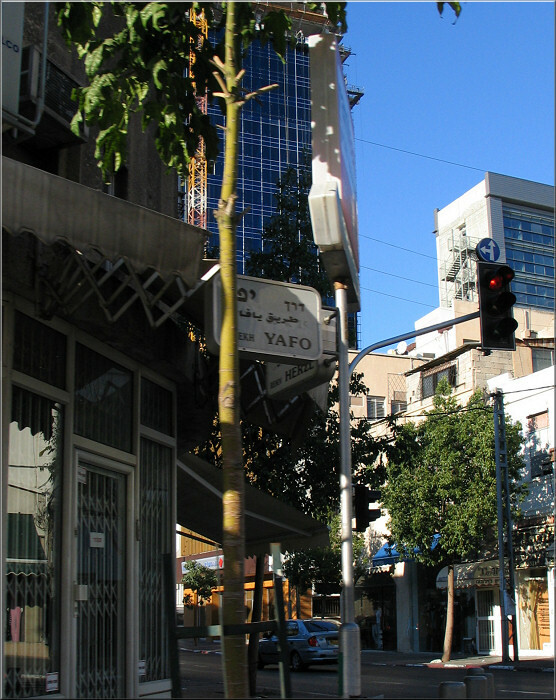 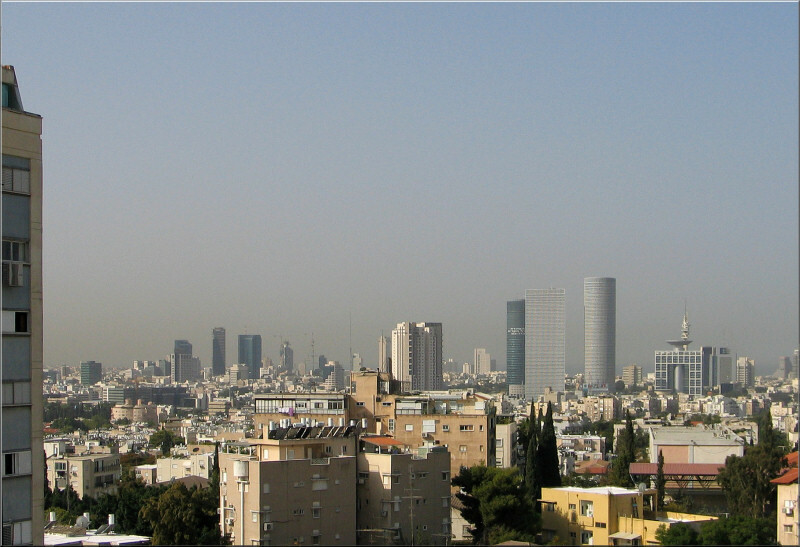 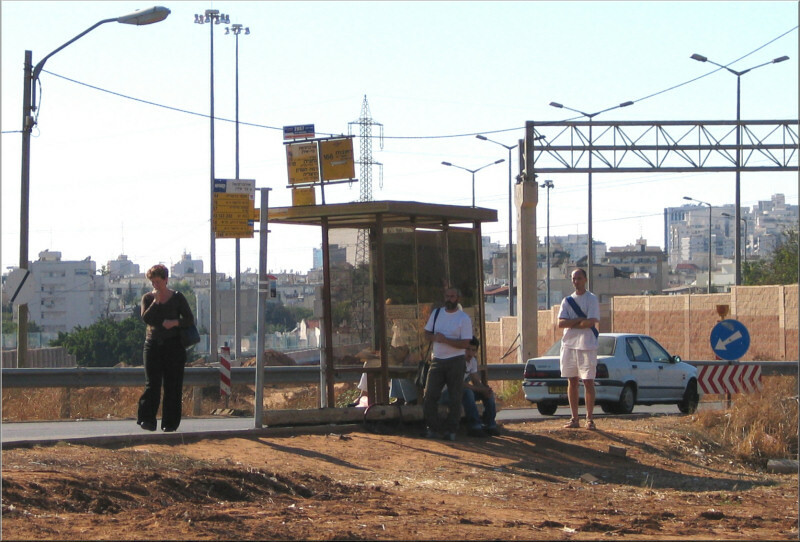 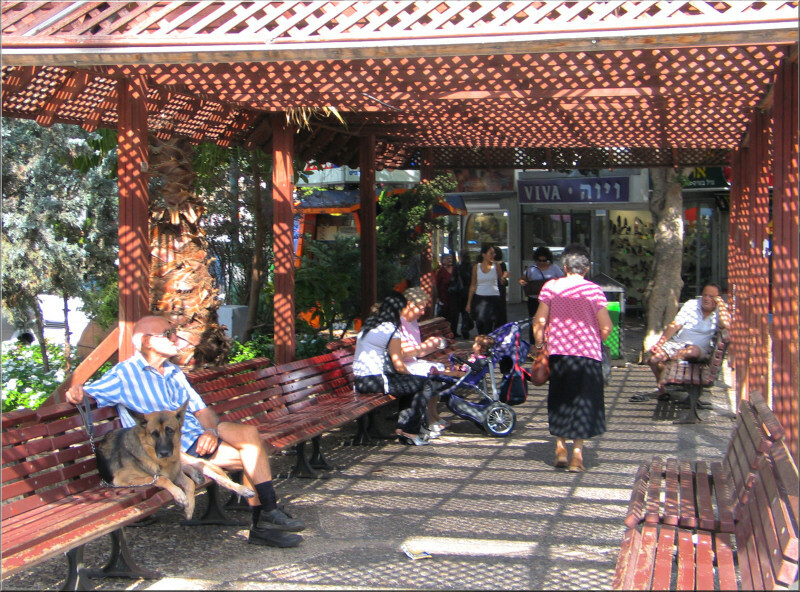 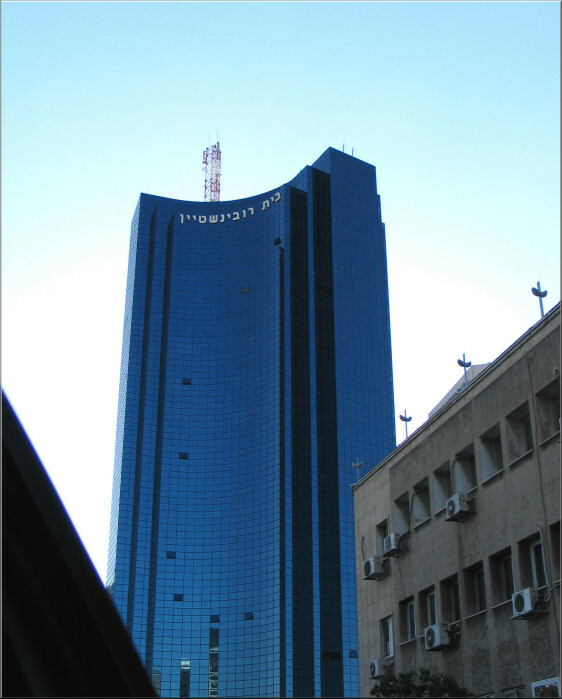 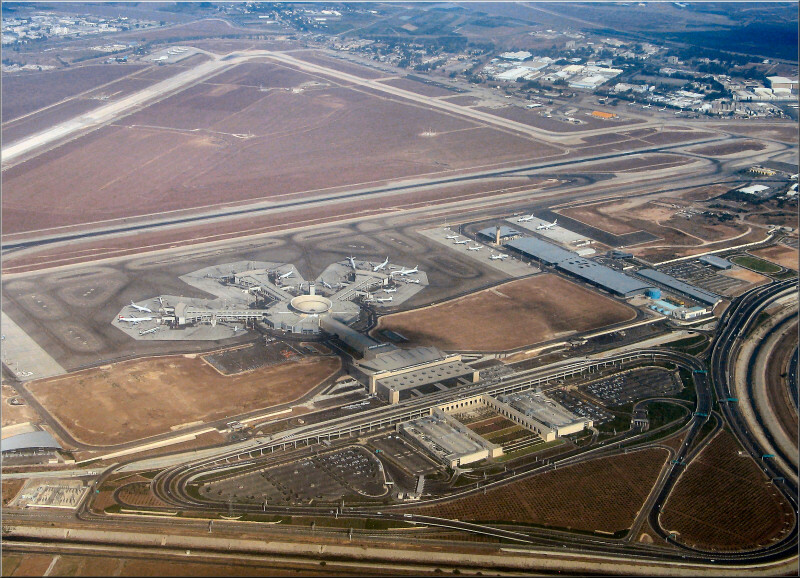 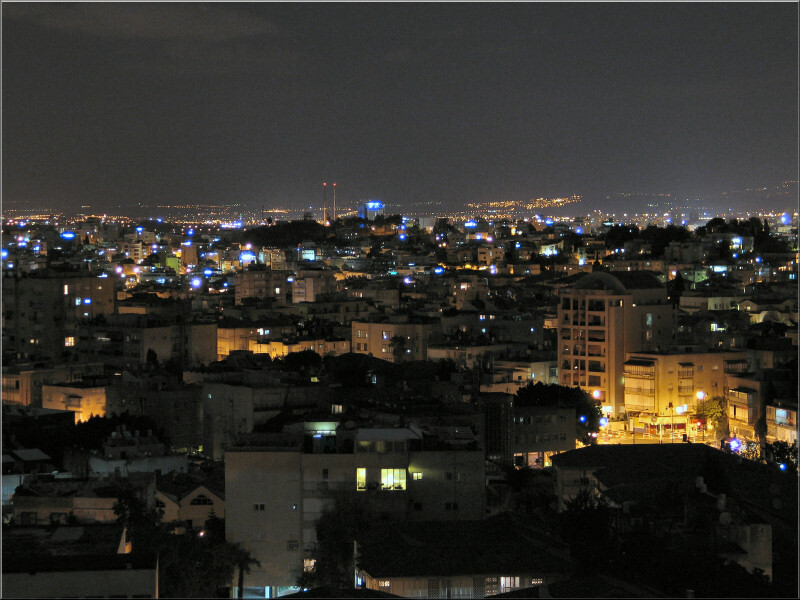 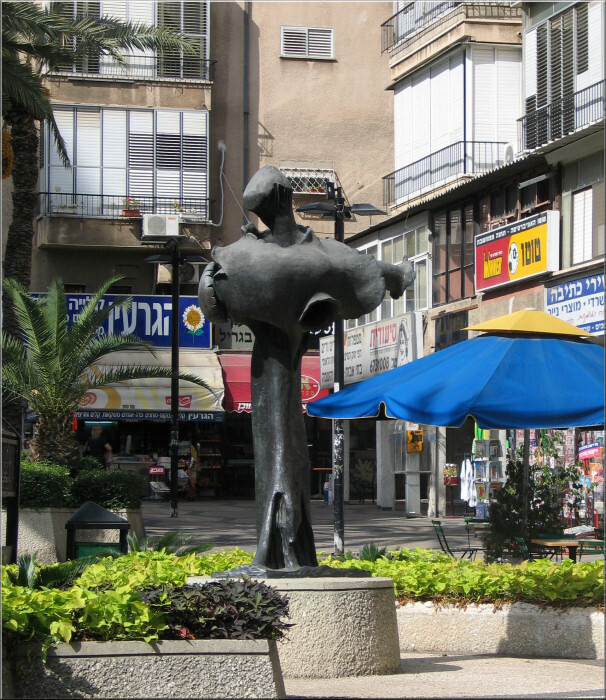 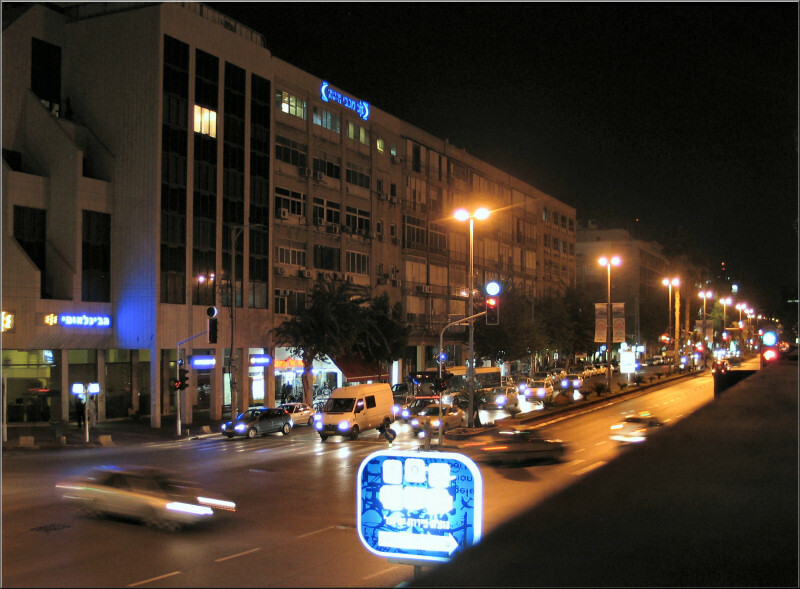 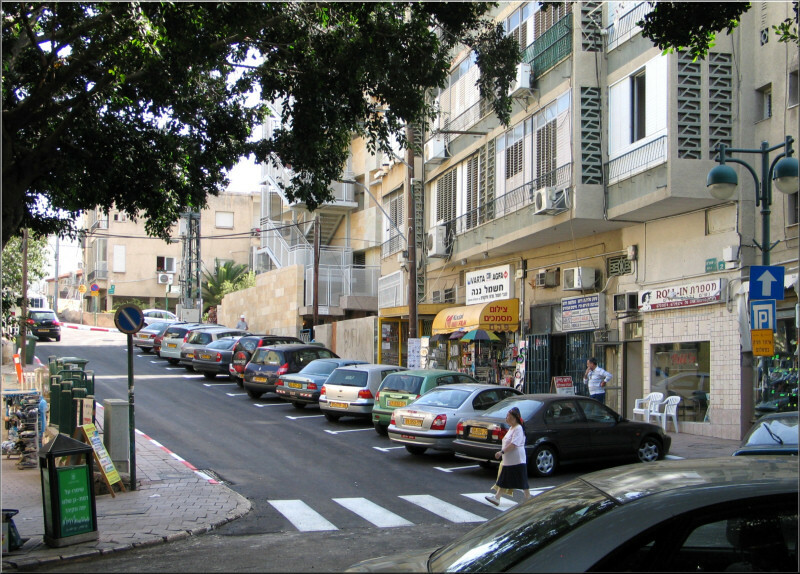 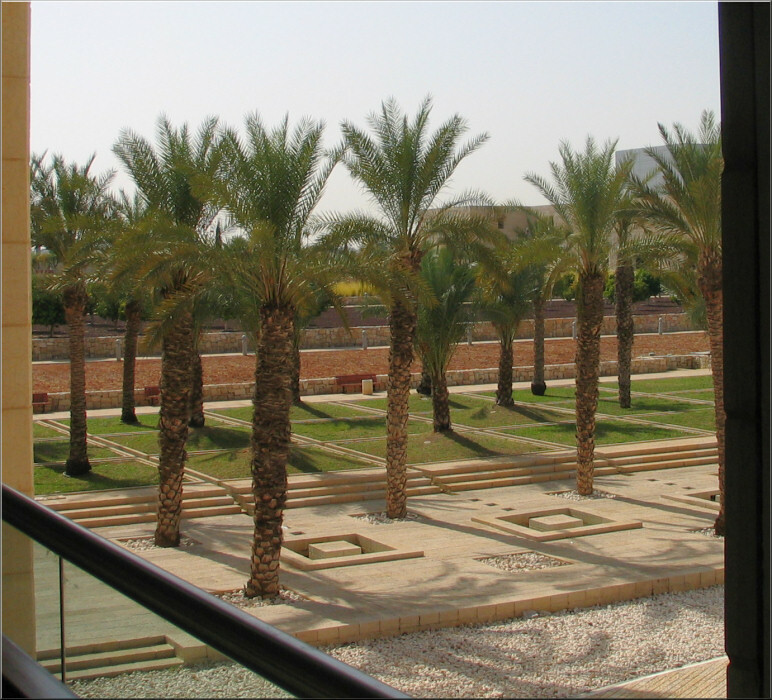 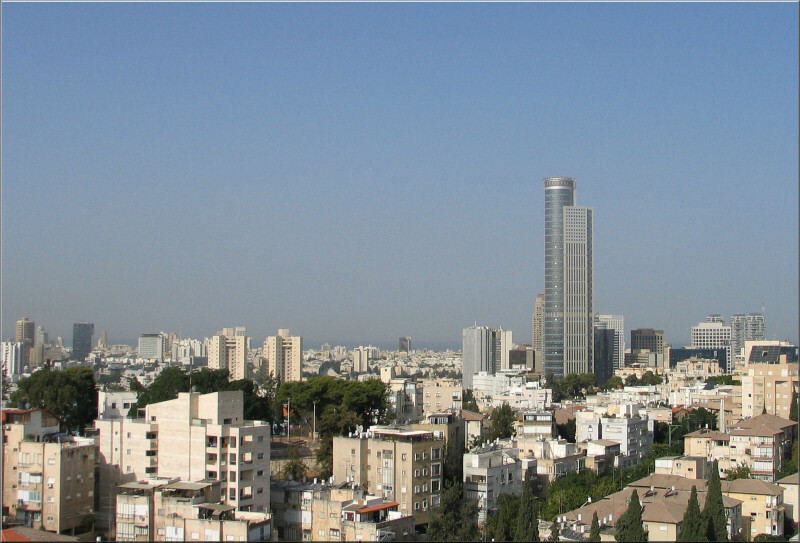 In 2004 the UNESCO declared Tel Aviv a World Heritage Site. 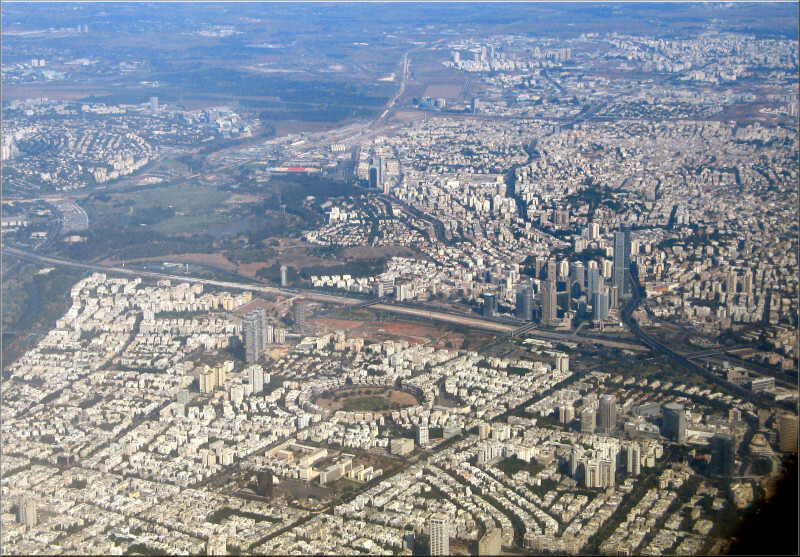 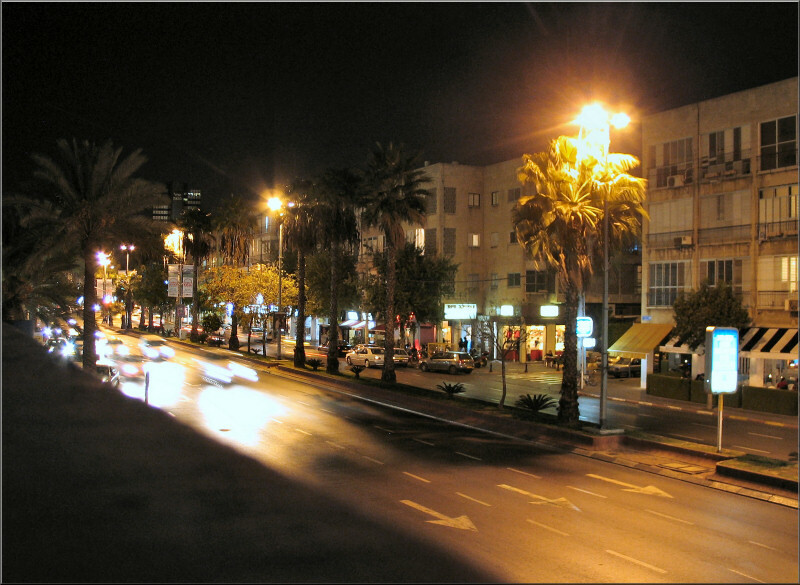 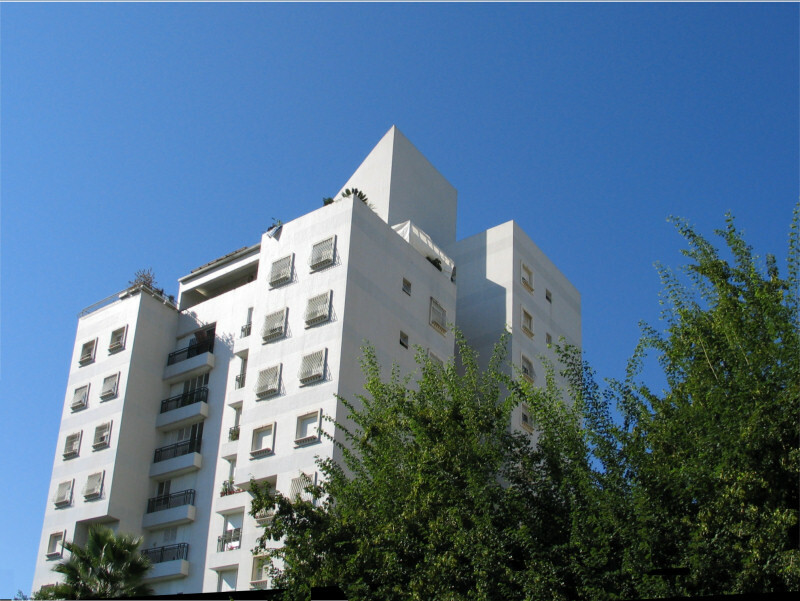 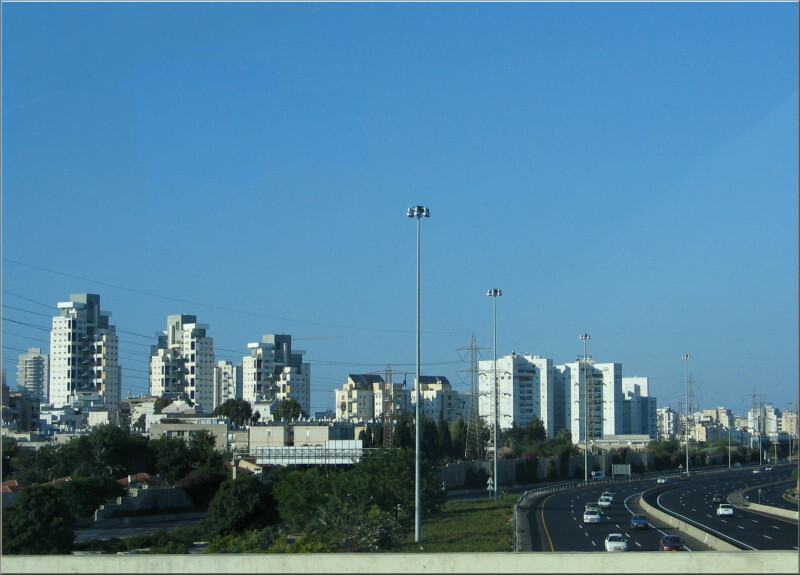 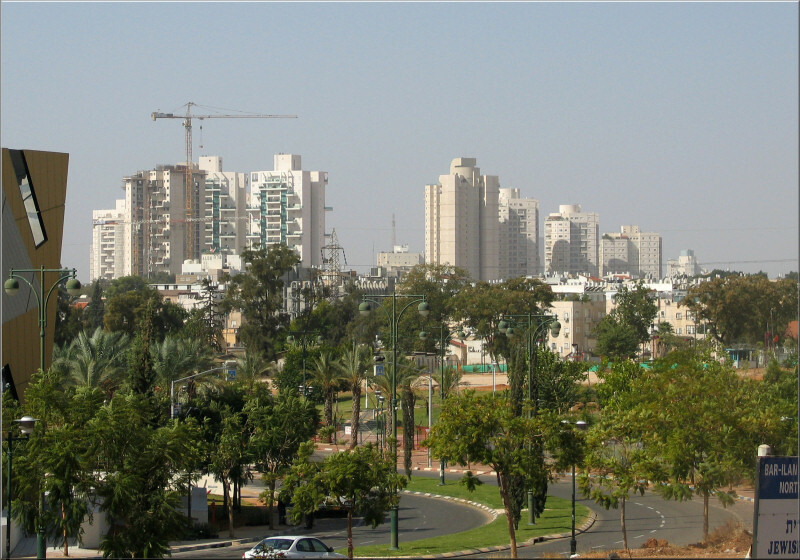 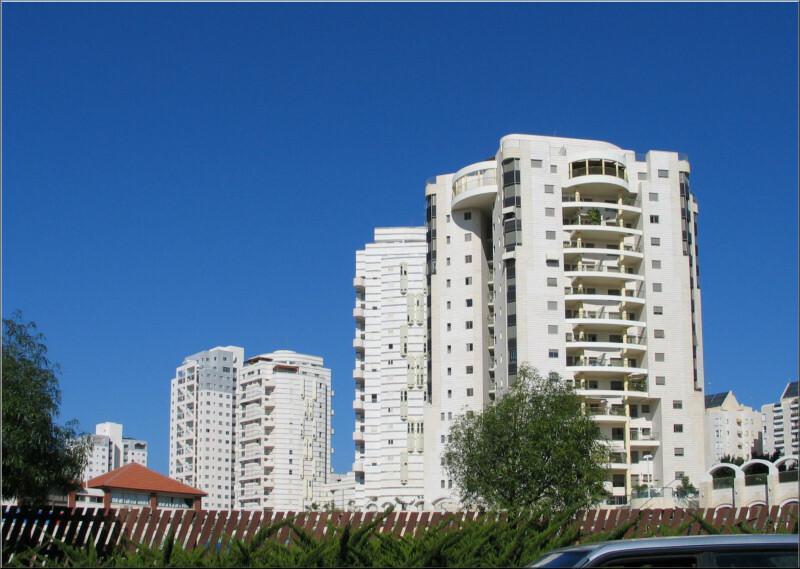 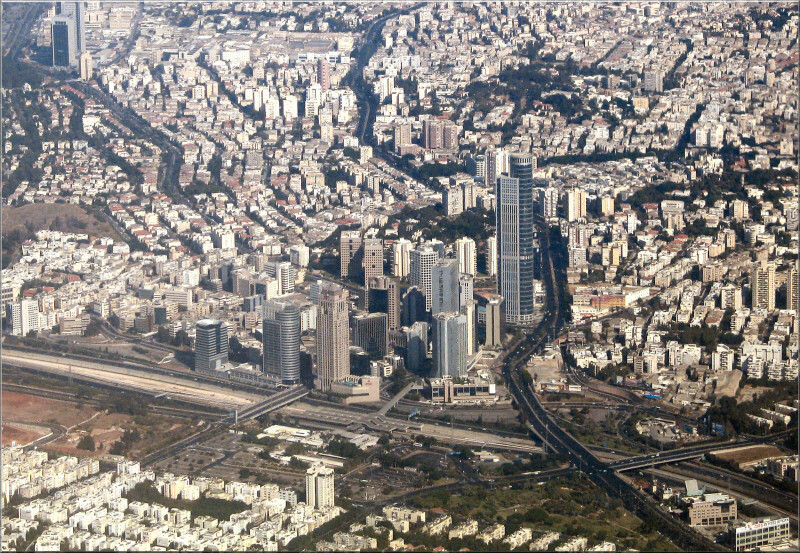 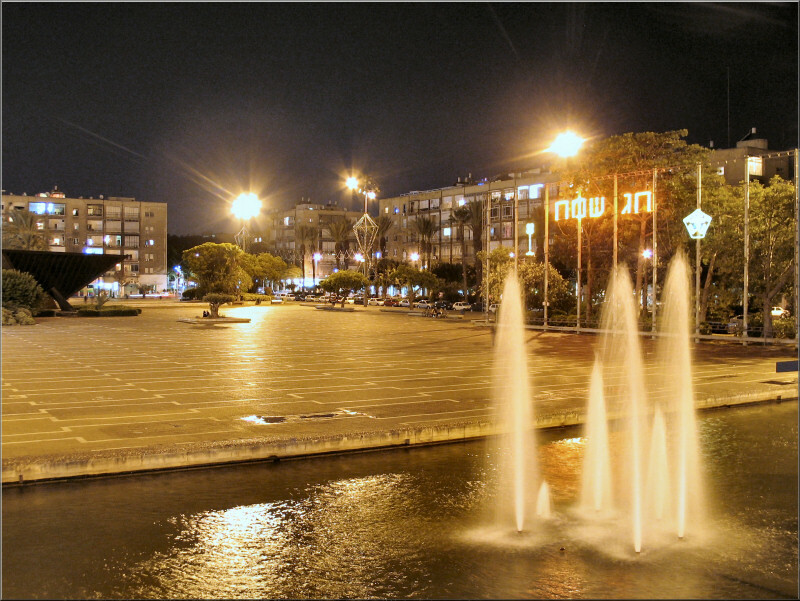 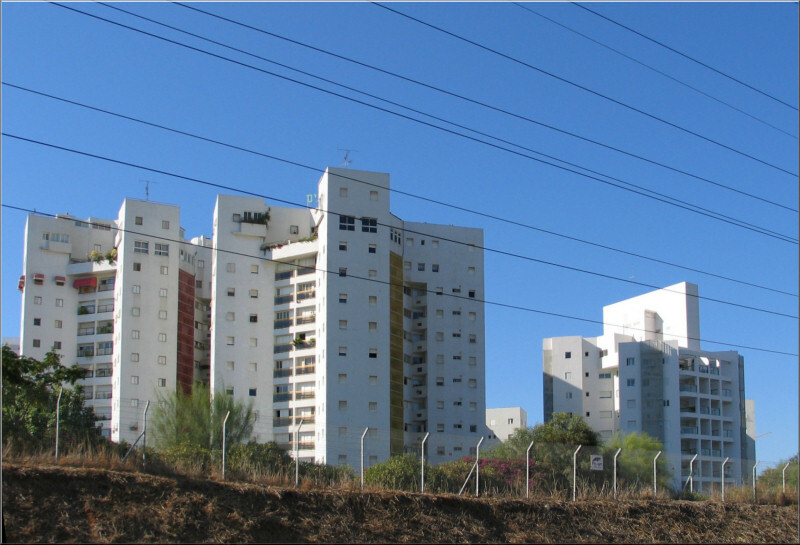 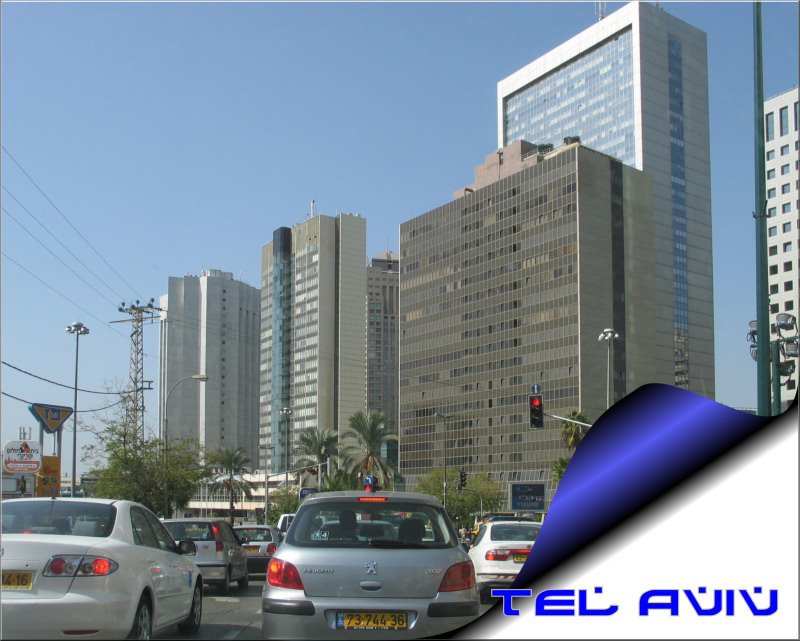 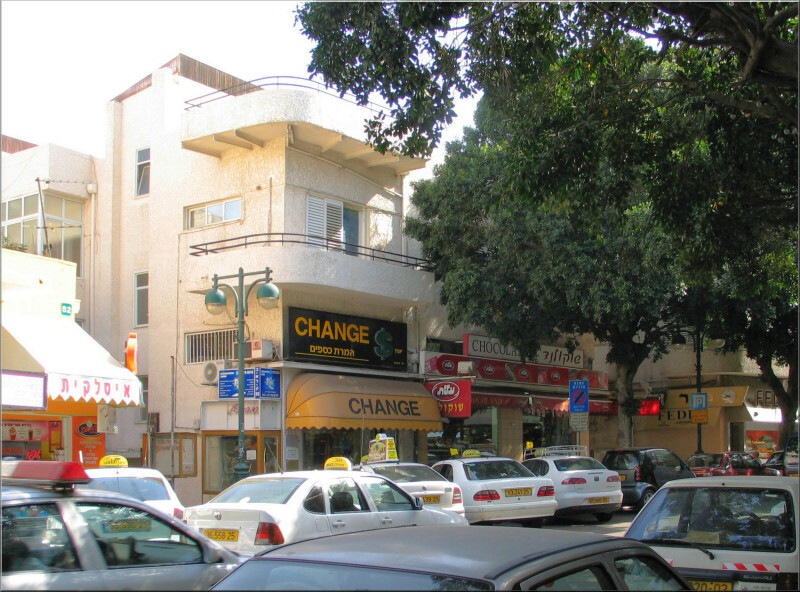 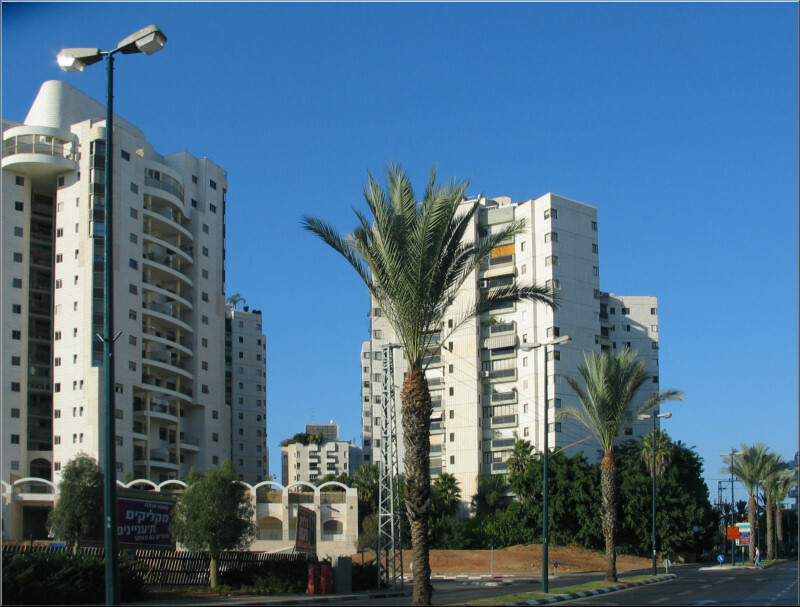 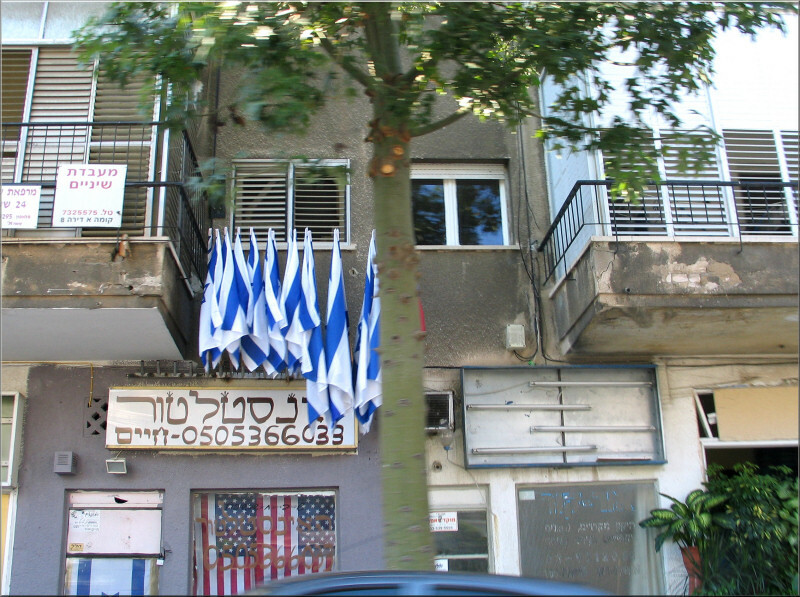 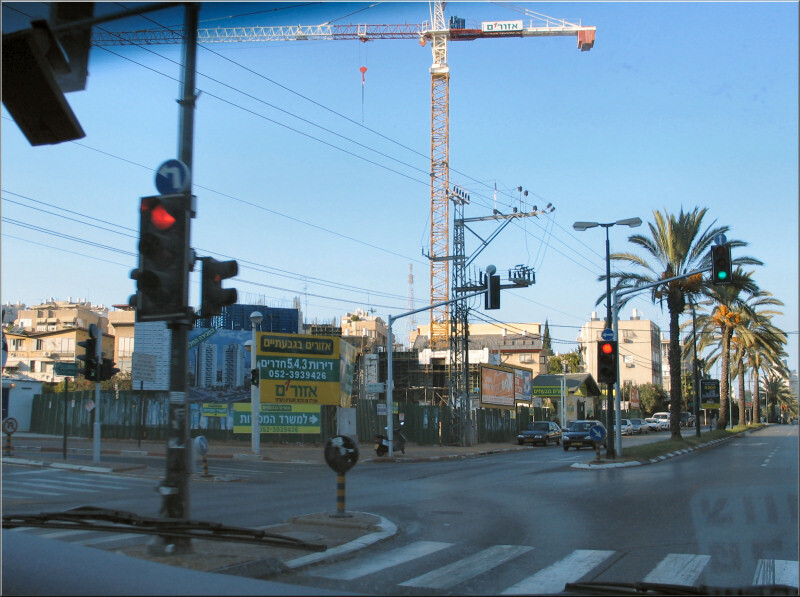 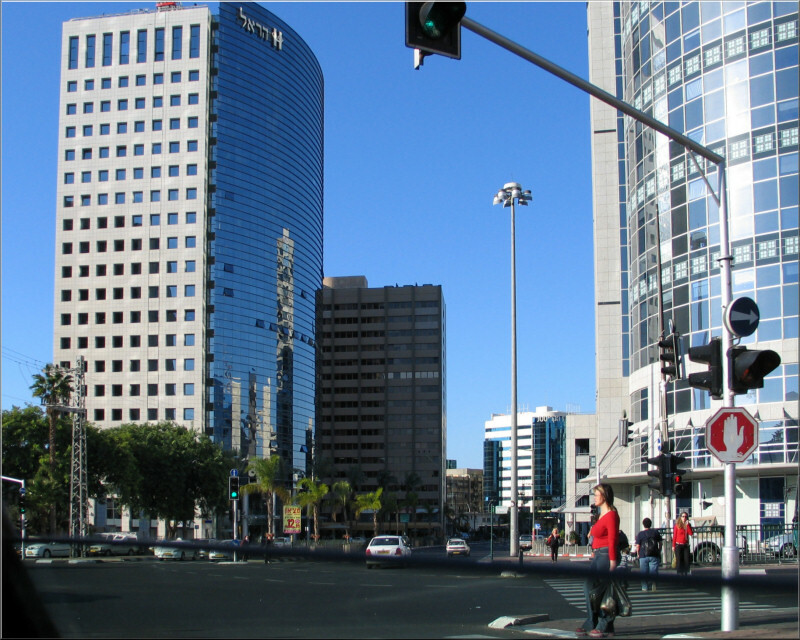 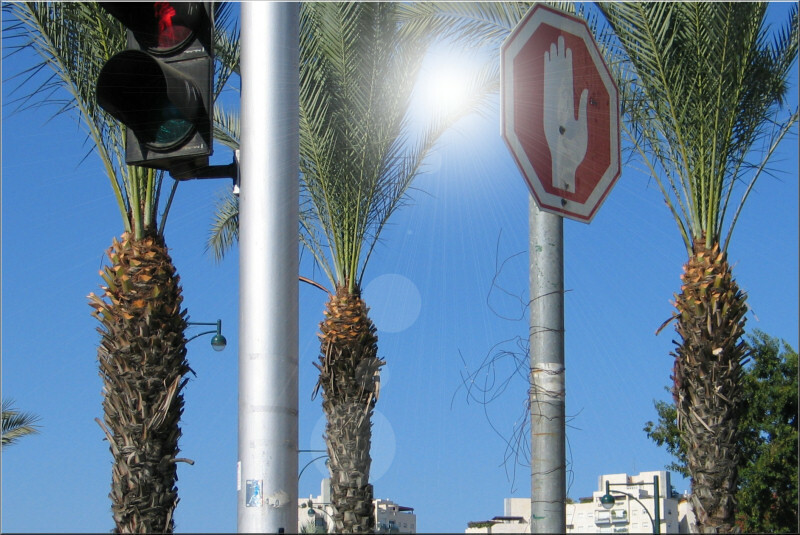 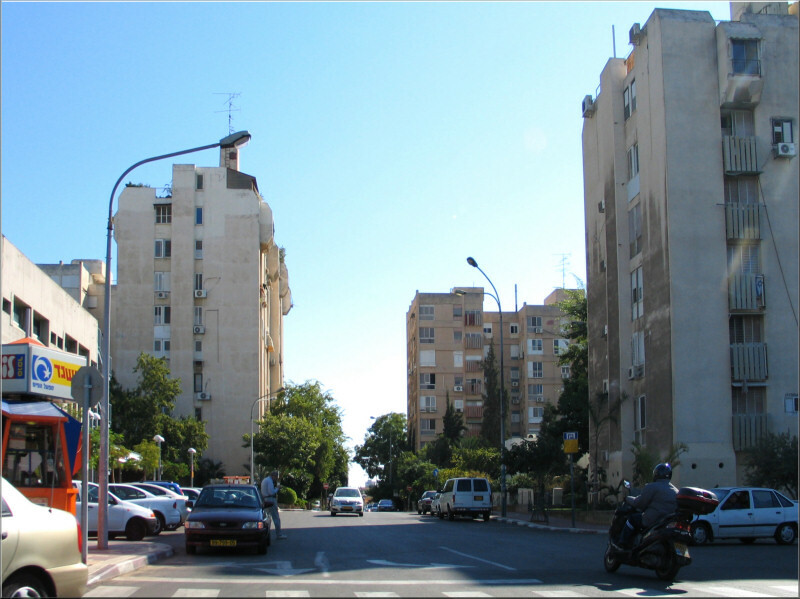 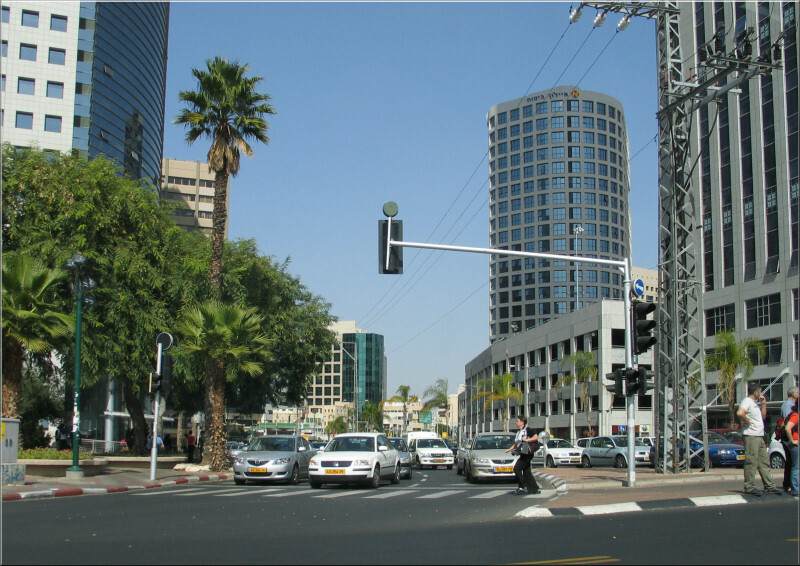 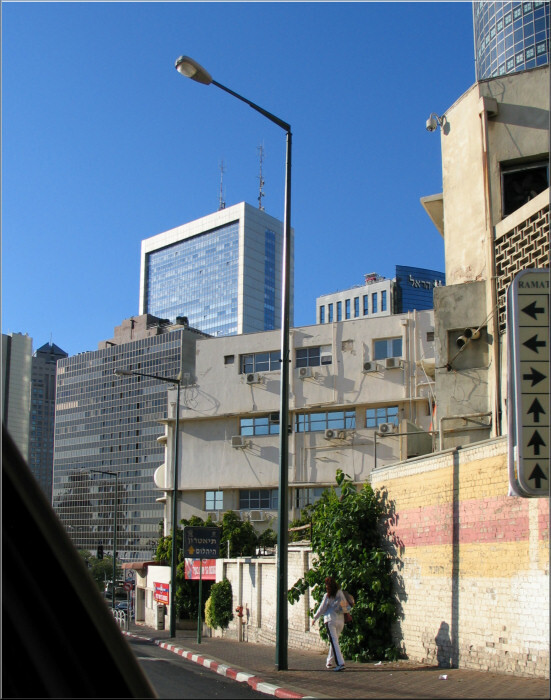 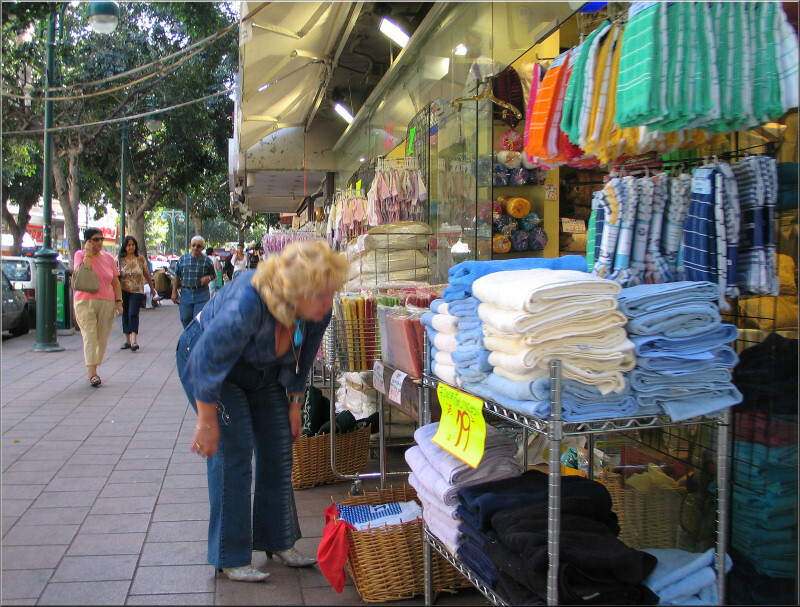 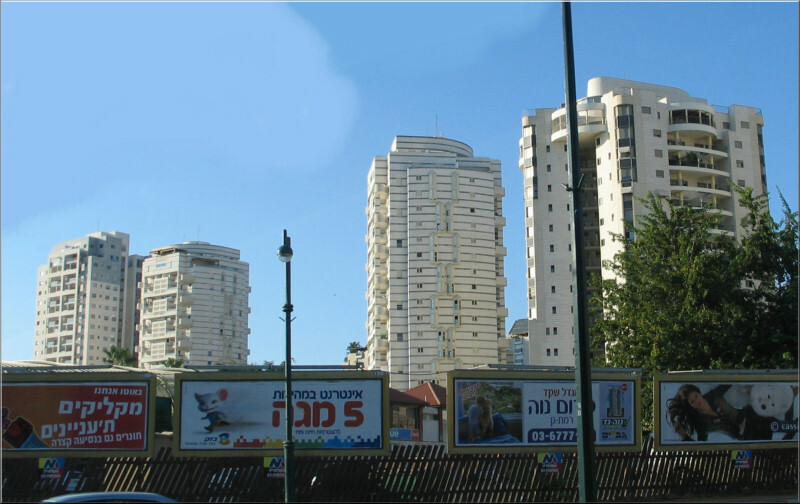 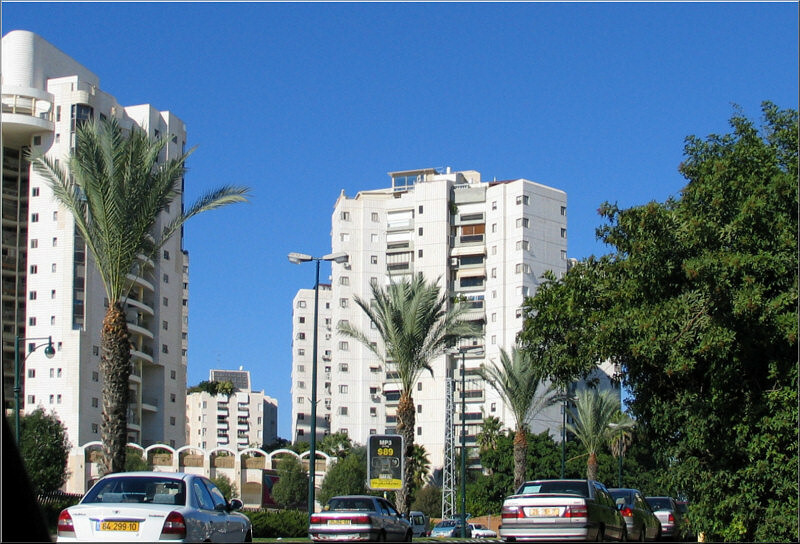 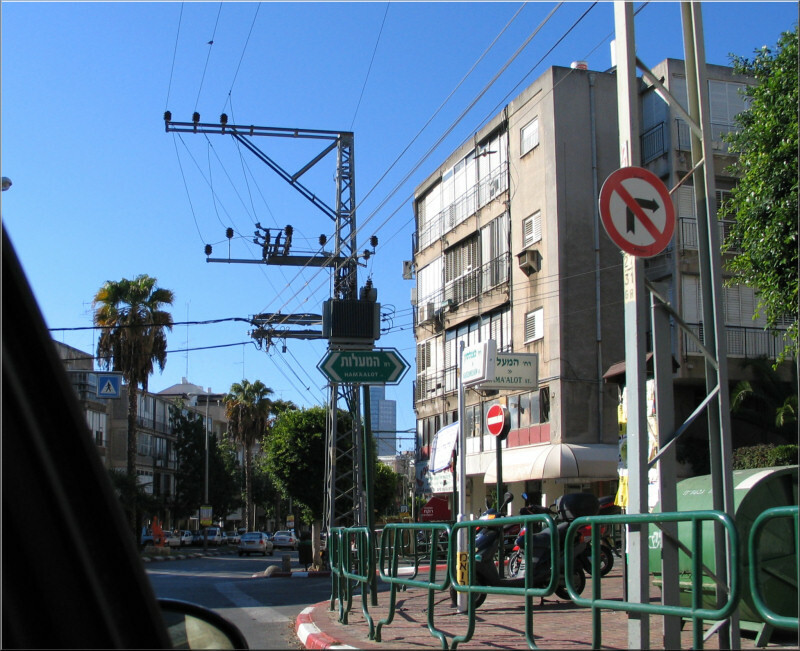 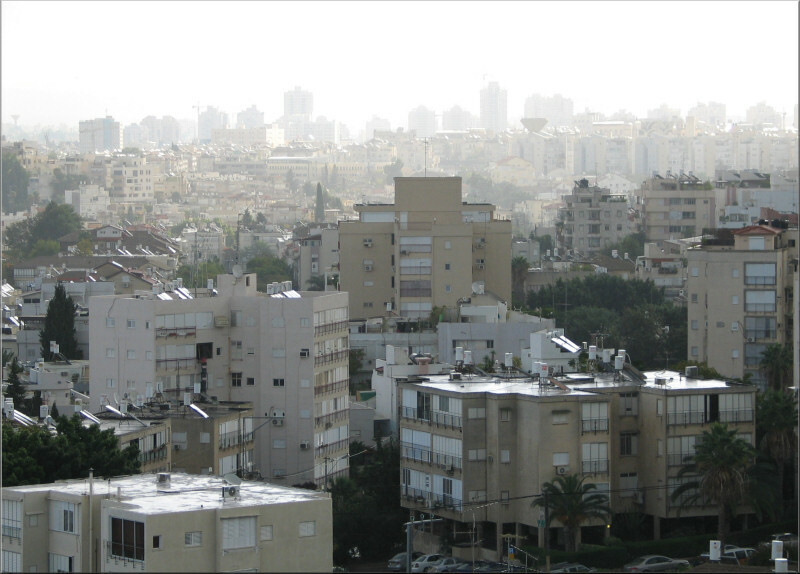 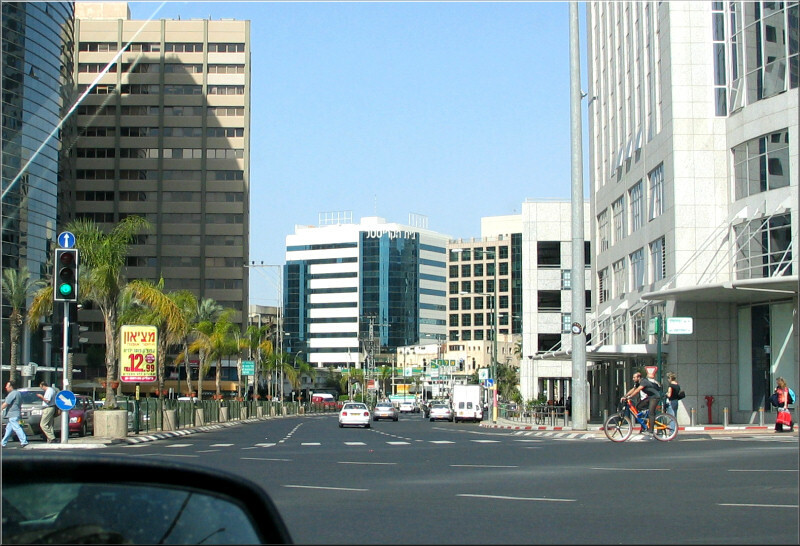 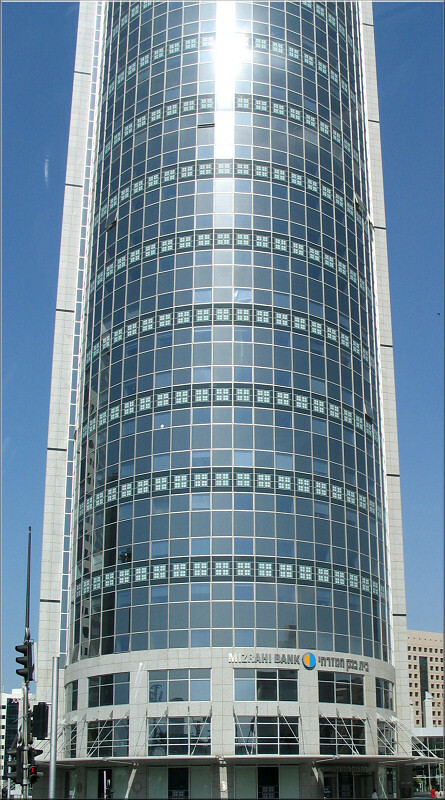 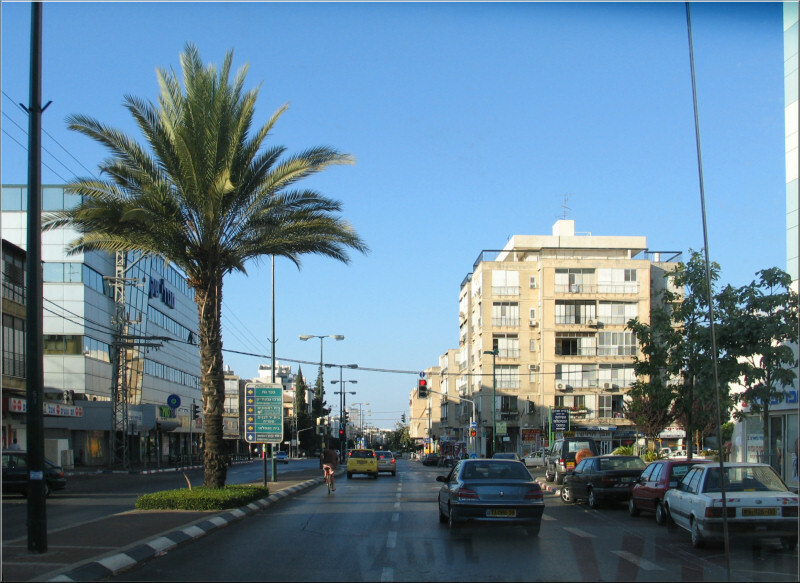 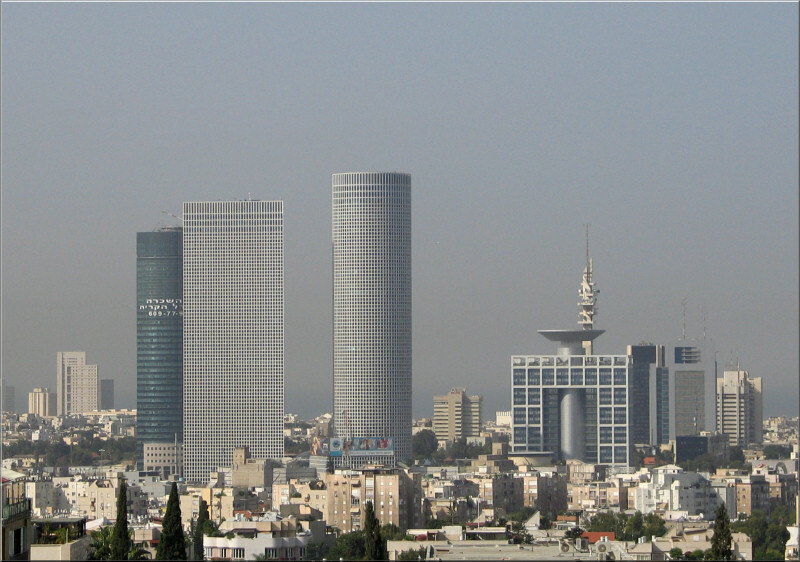 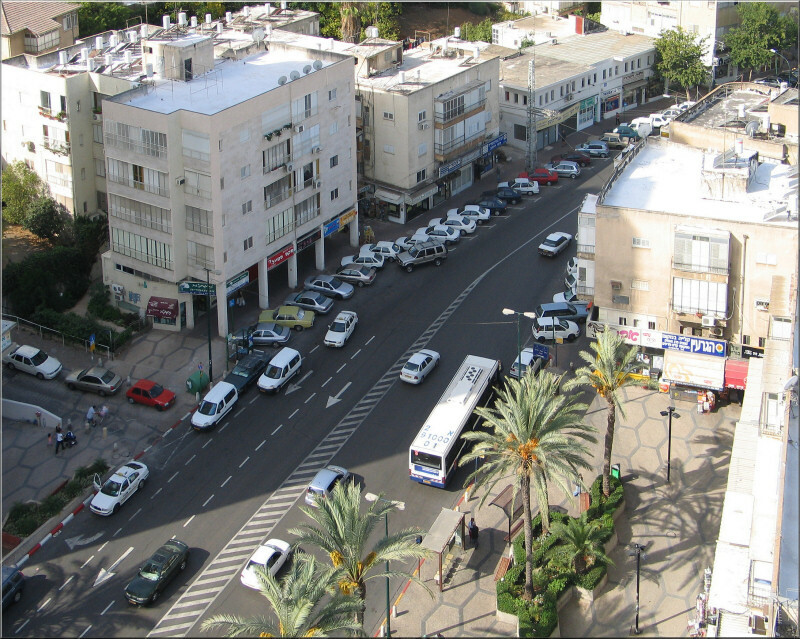 Tel Aviv, the 'White City' was founded in 1909 and built as a metropolitan city under the British Mandate. 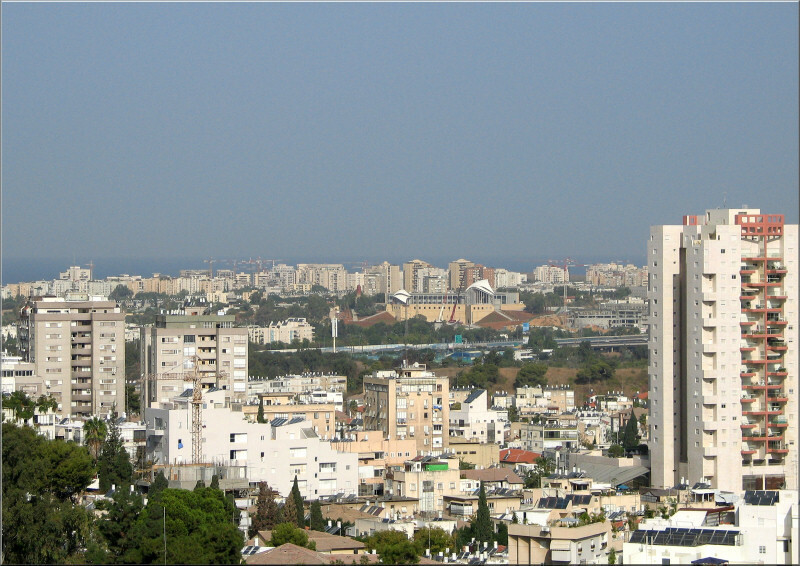 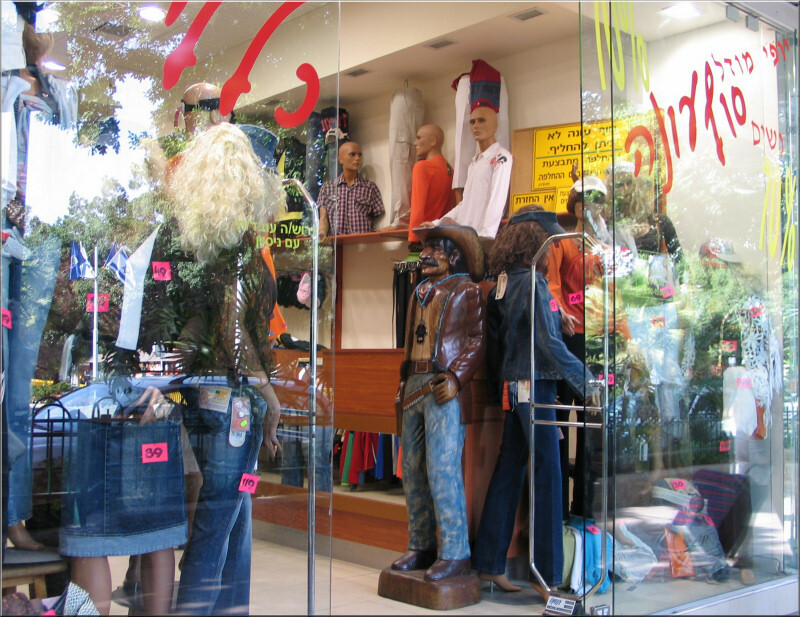 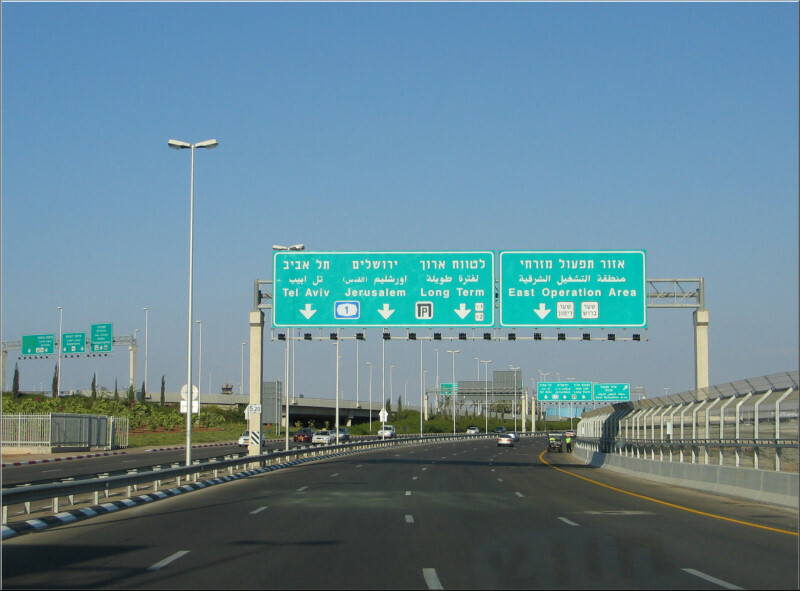 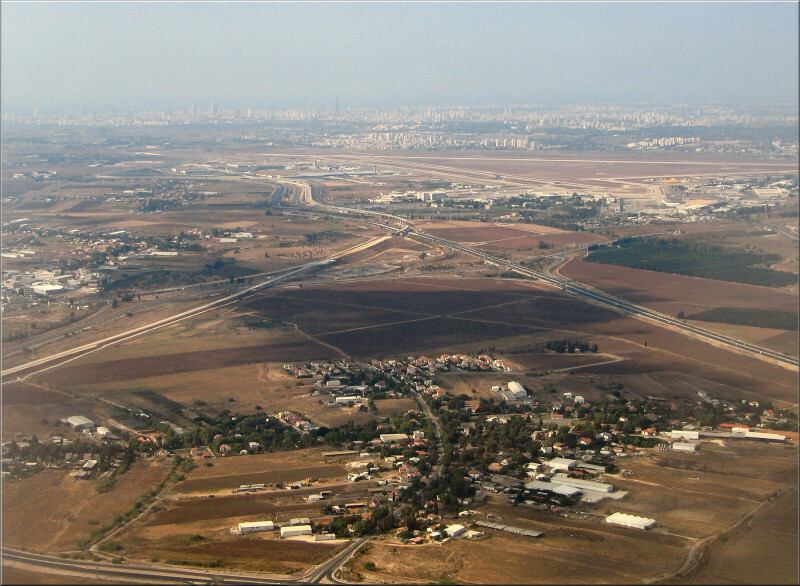 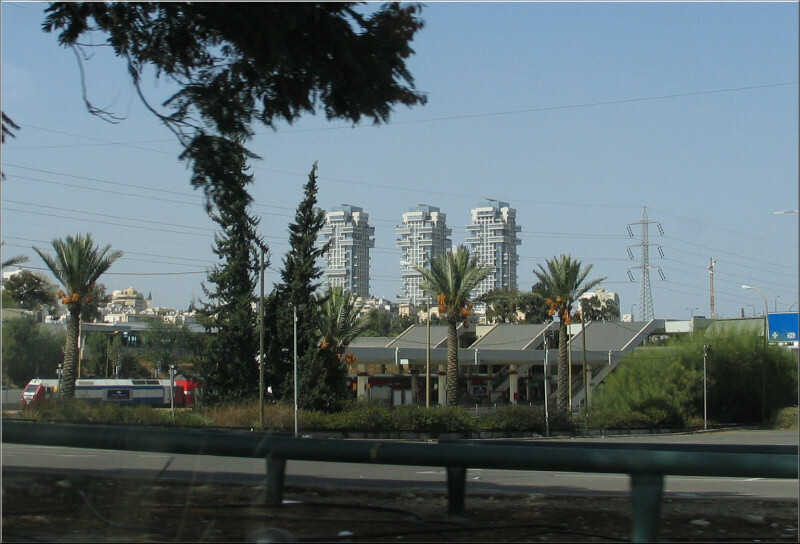 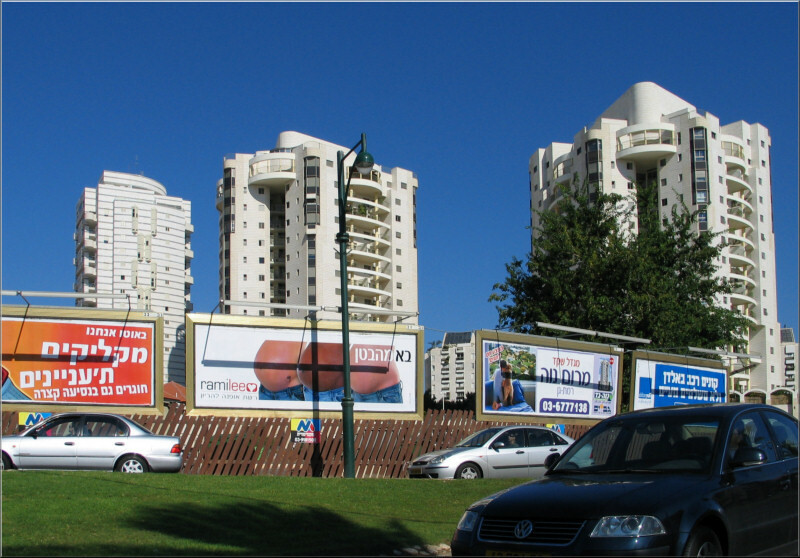 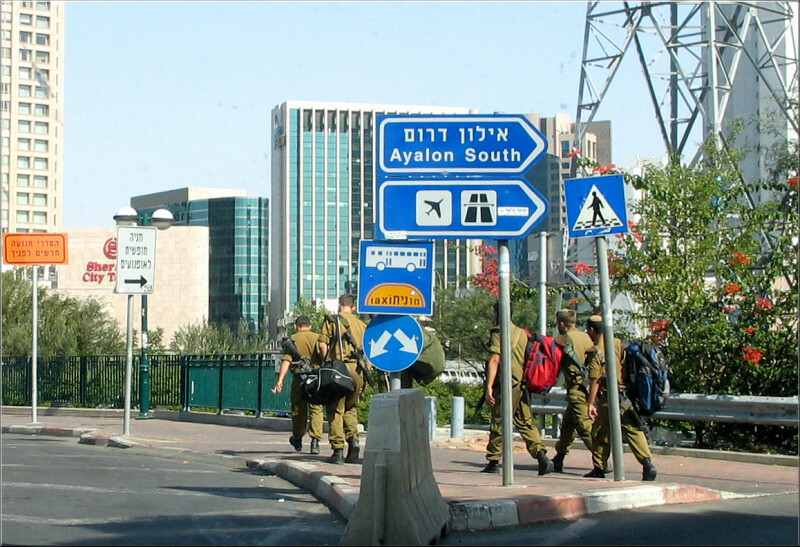 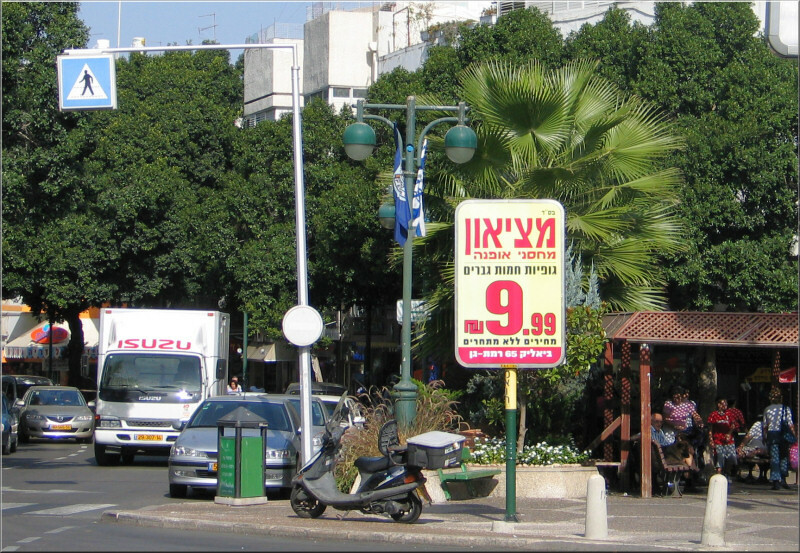 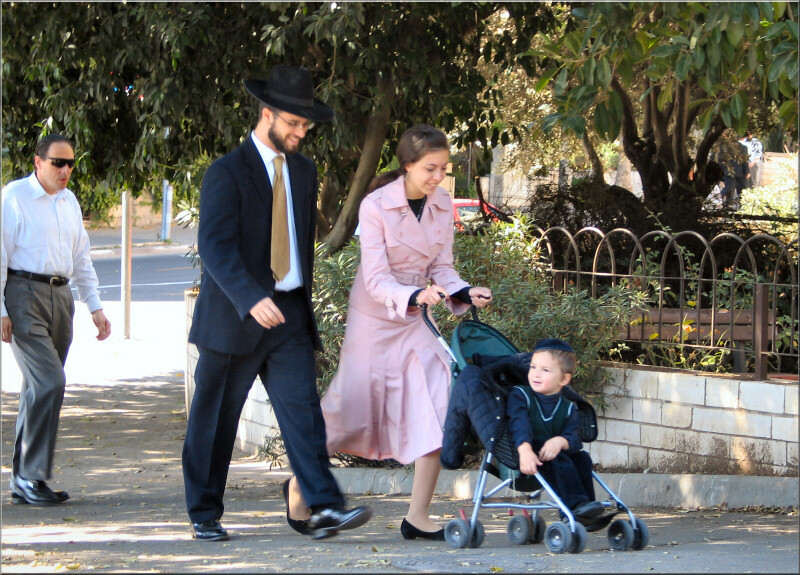 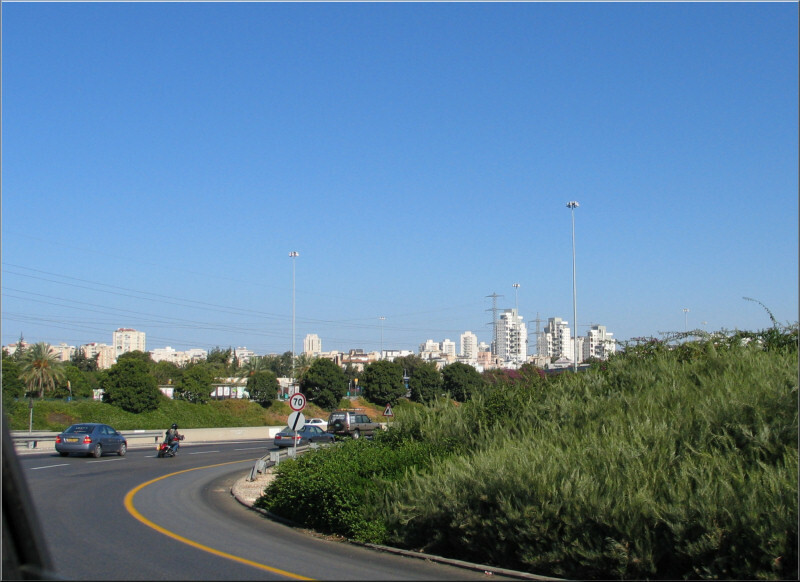 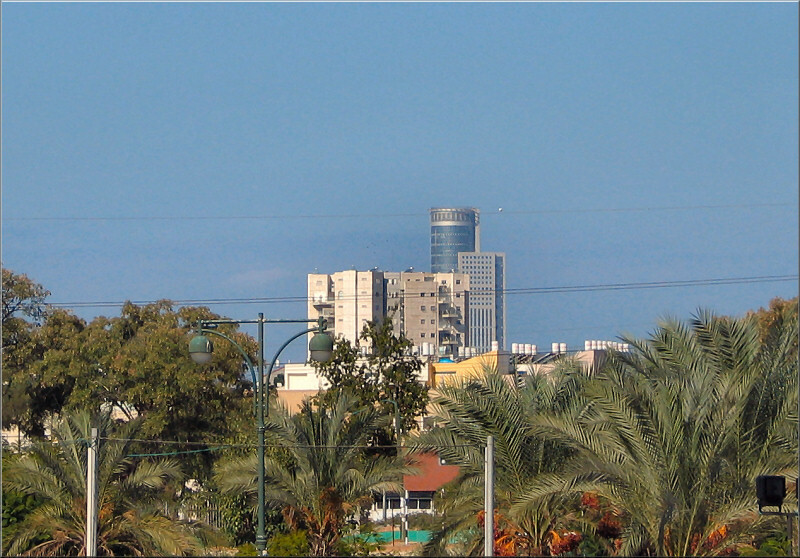 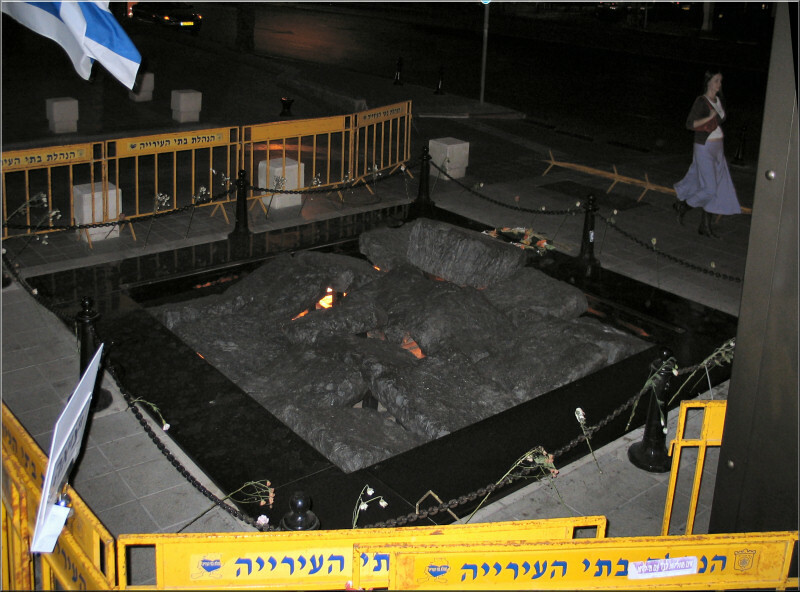 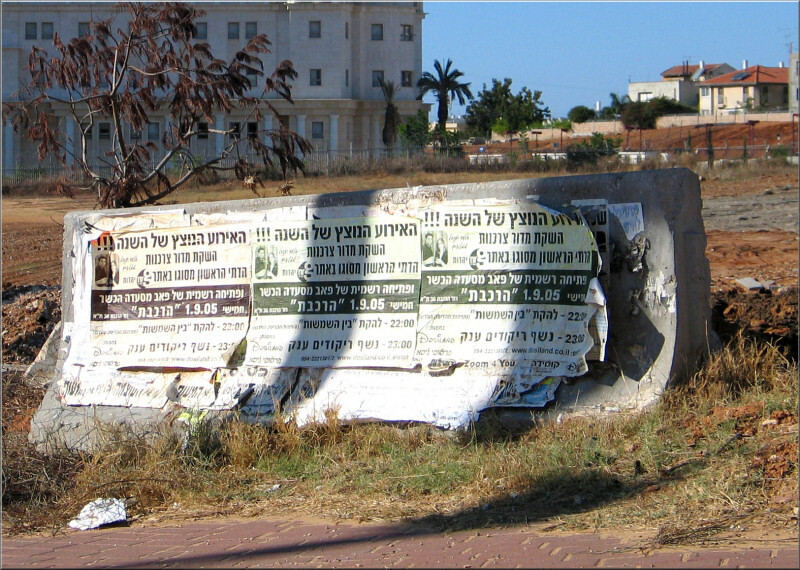 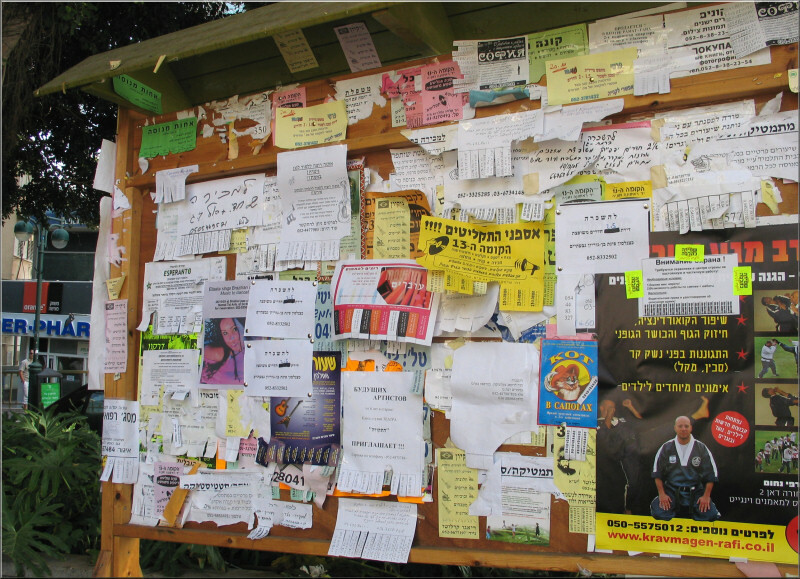 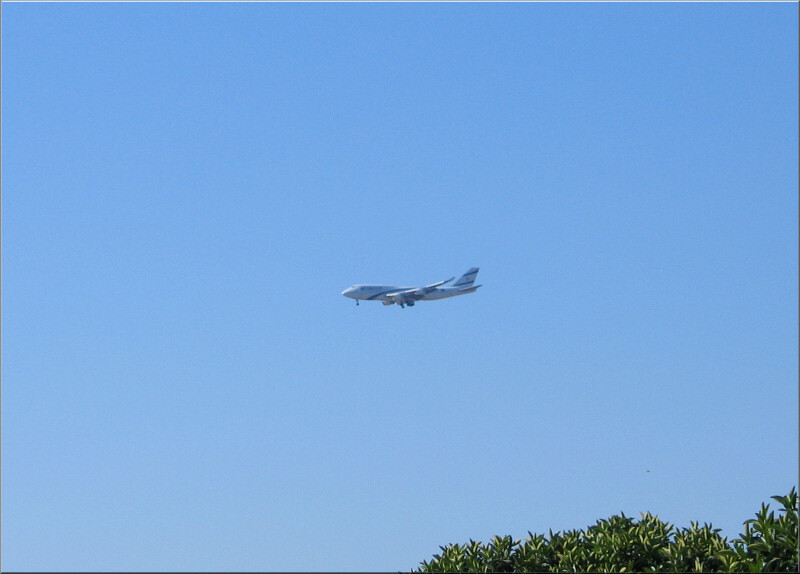 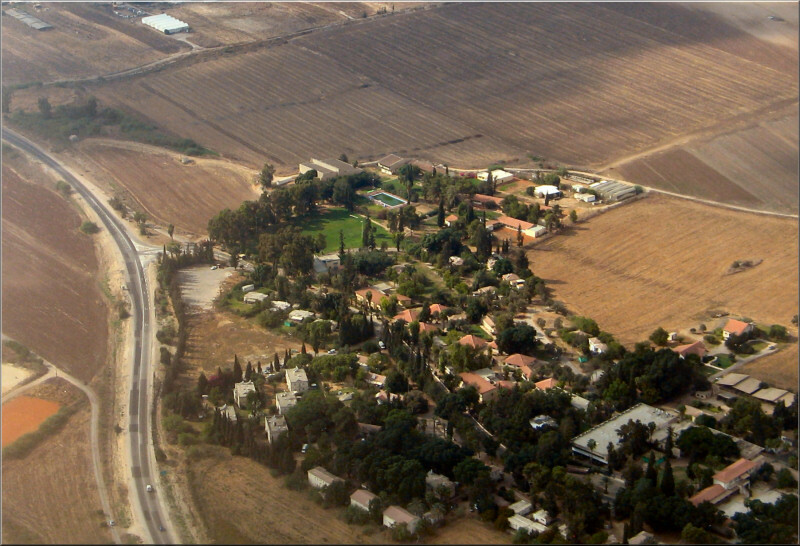 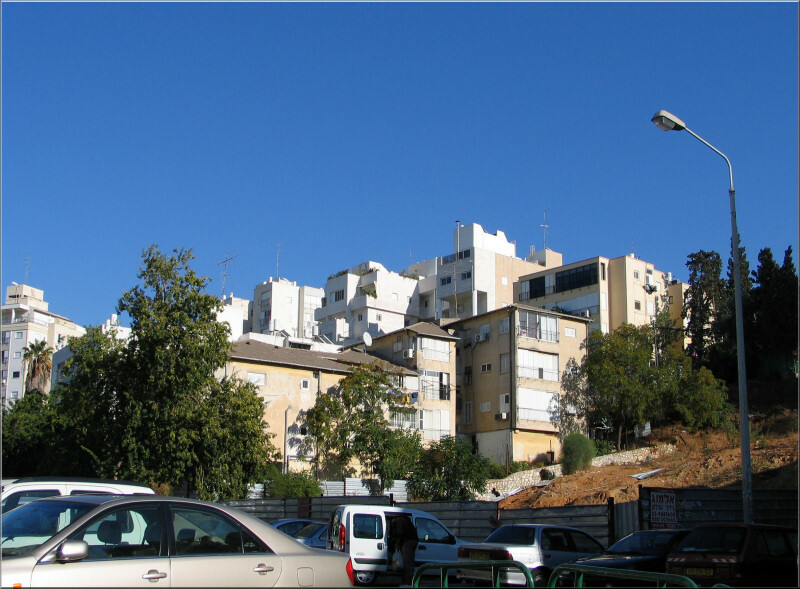 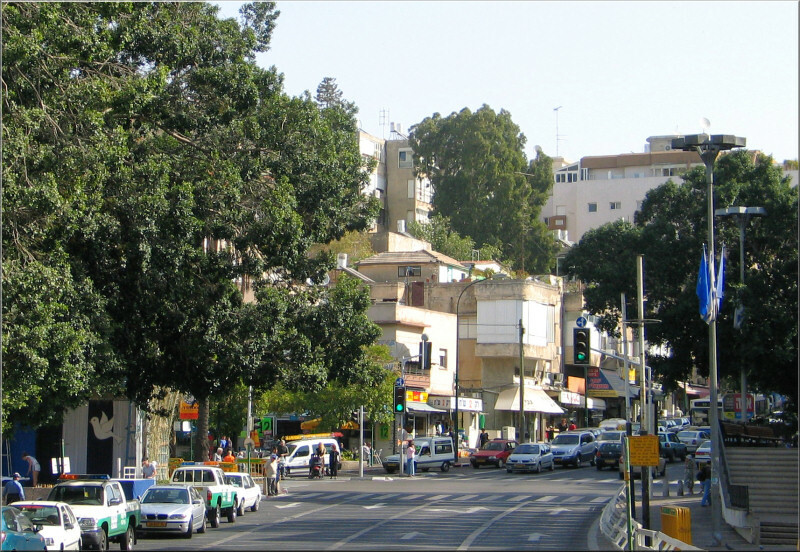 Tel Aviv means "Hill of Spring".